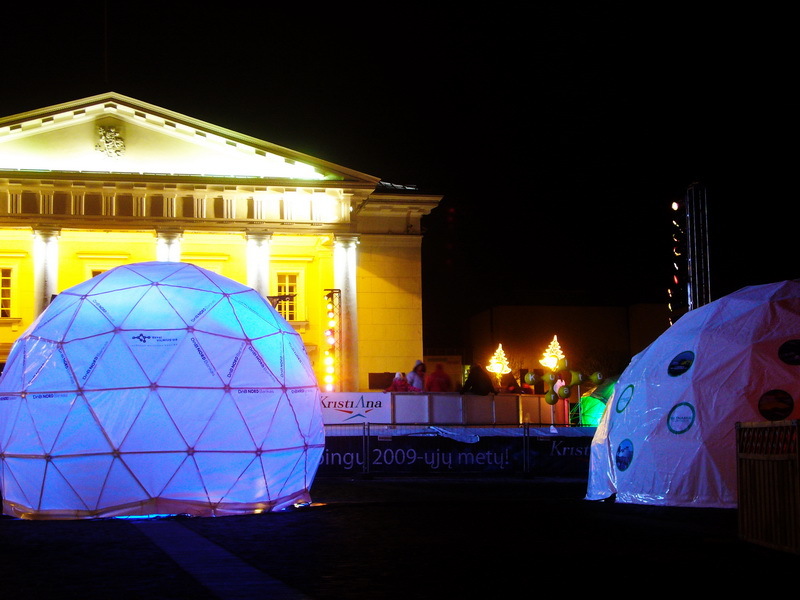 In 2009, Vilnius will become the European Capital of Culture and Lithuania is going to celebrate the millennium of its name. 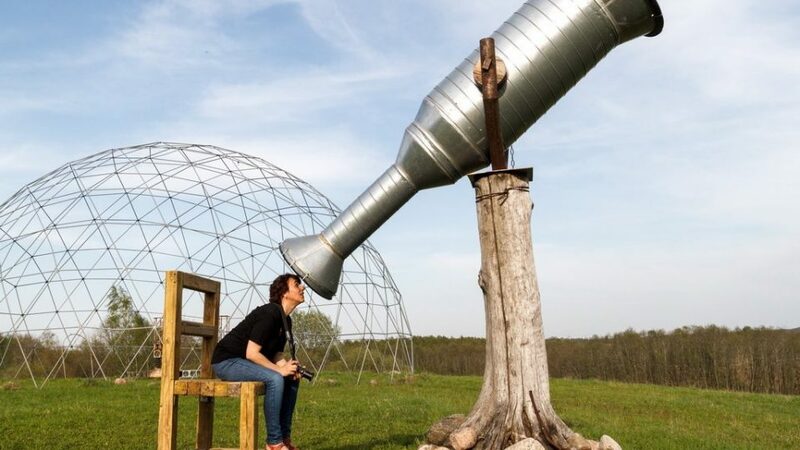 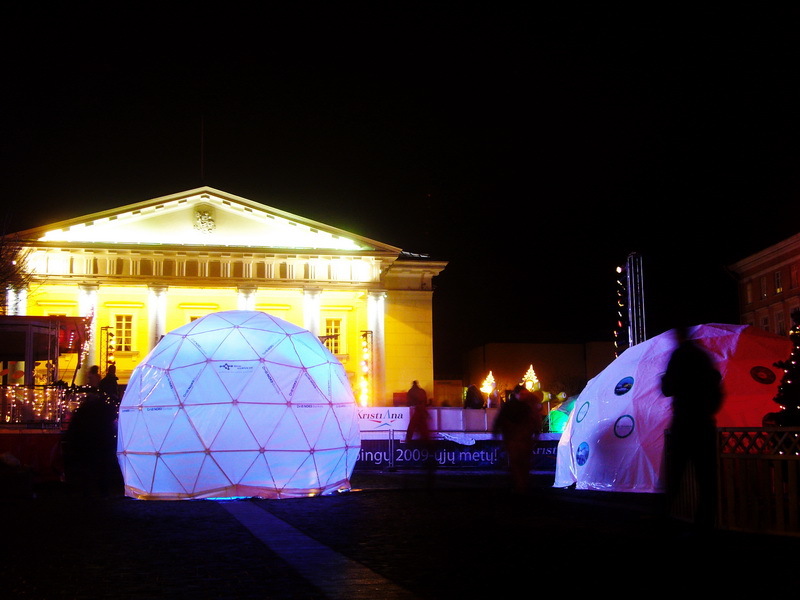 Government of the Republic of Lithuania approved performance of the publicity and public relations campaign of the national program “Vilnius – European Capital of Culture 2009” throughout Europe. 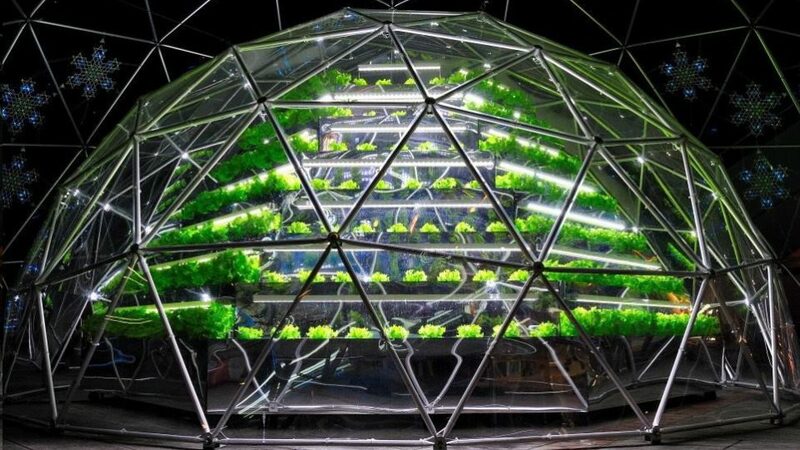 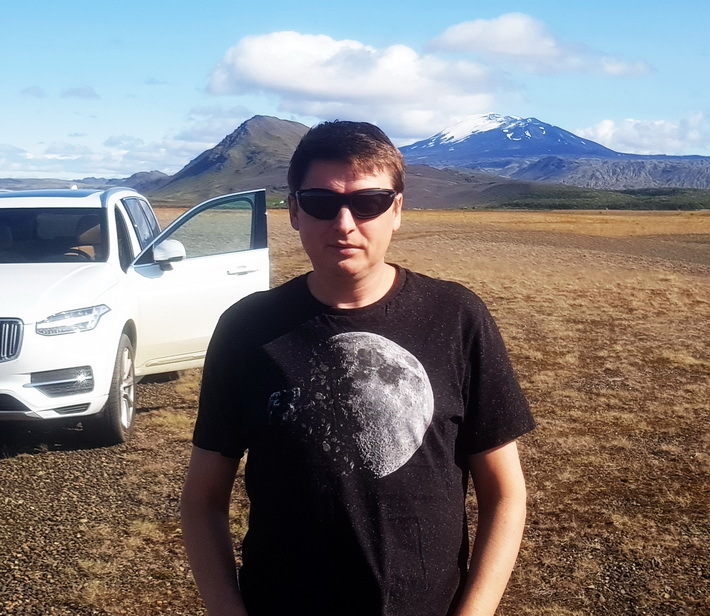 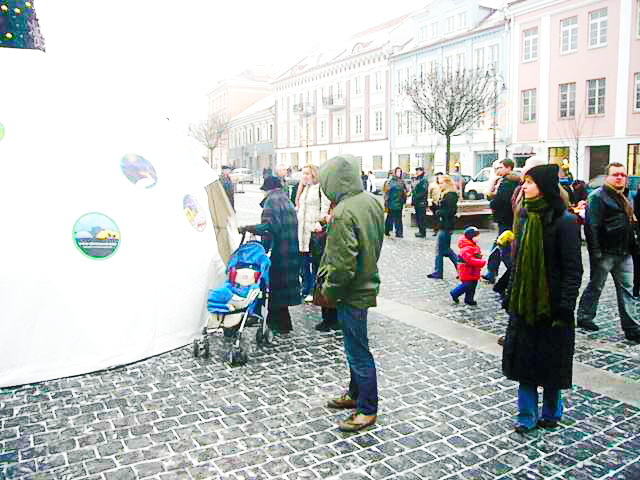 The program has commenced in 10 European States. 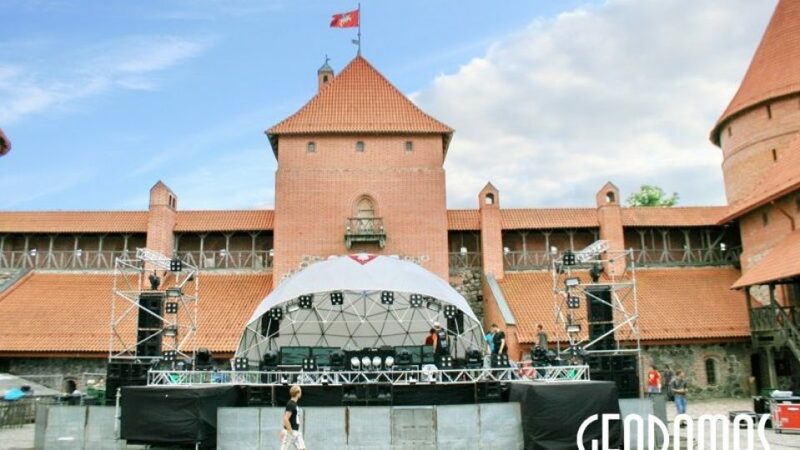 It will take place through November in Latvia, Estonia, Finland, Poland, Great Britain, France, Denmark, Germany, Norway, as well as Sweden. 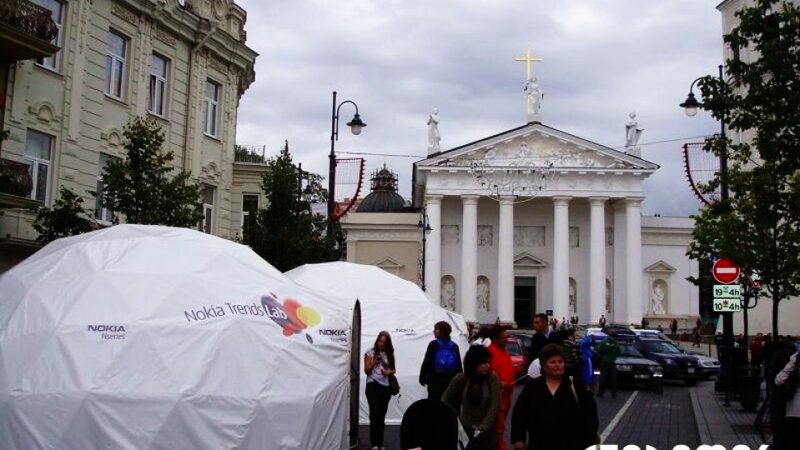 This is one of the biggest communication campaign, integrated in the history of the country, abroad, presenting Lithuania and inviting to come to our country as well as the capital city Vilnius. 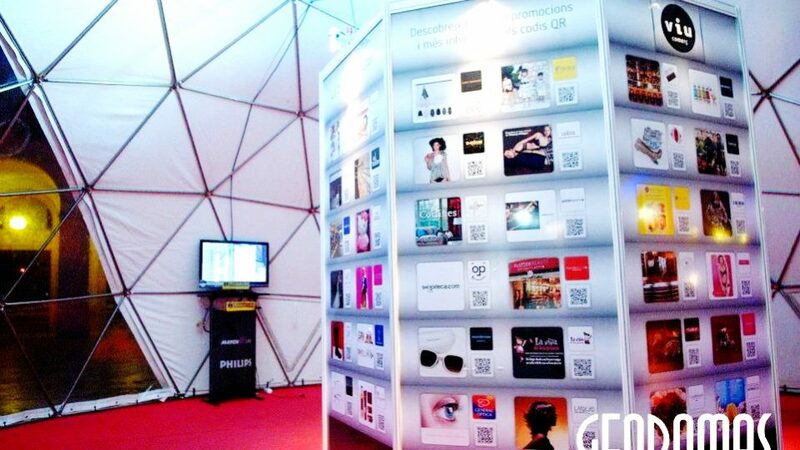 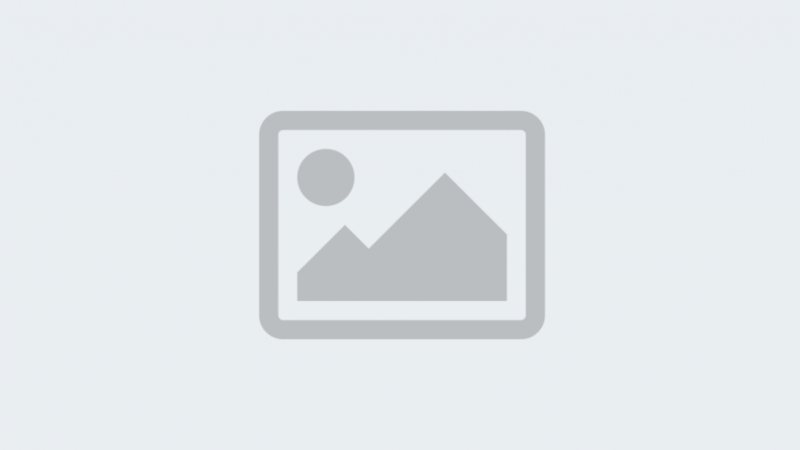 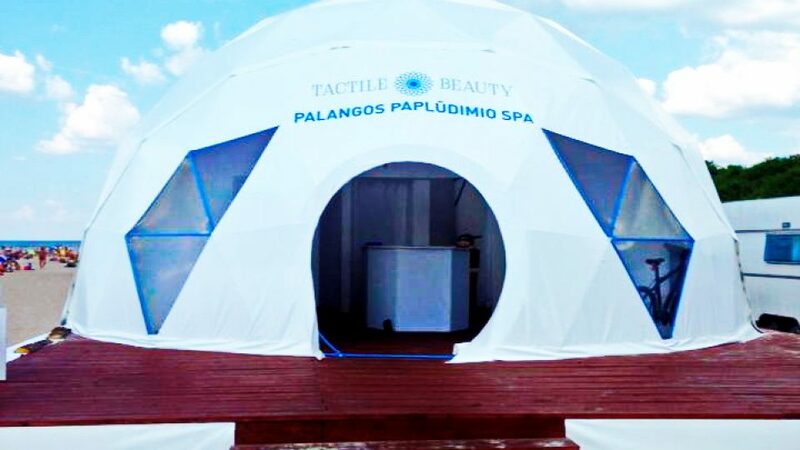 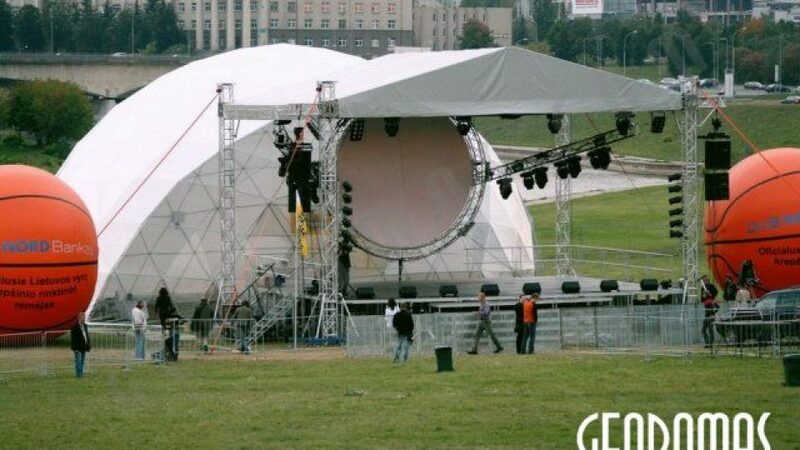 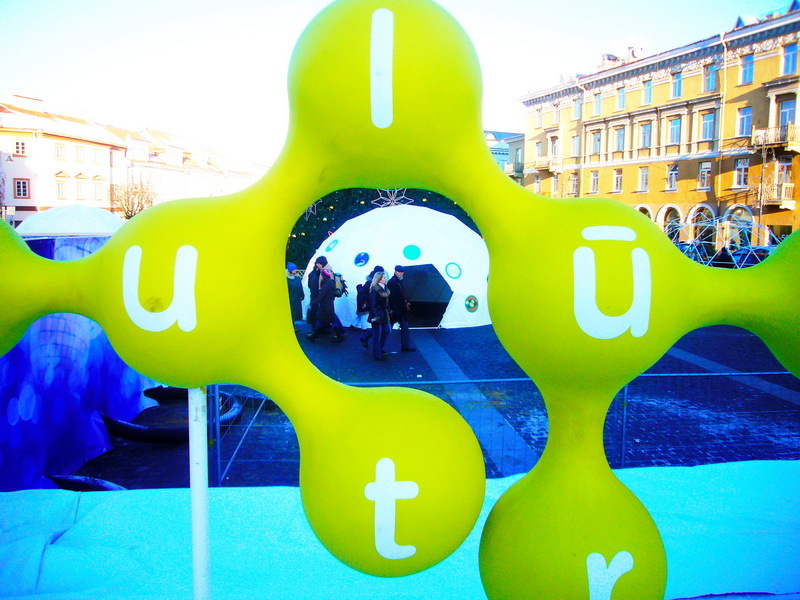 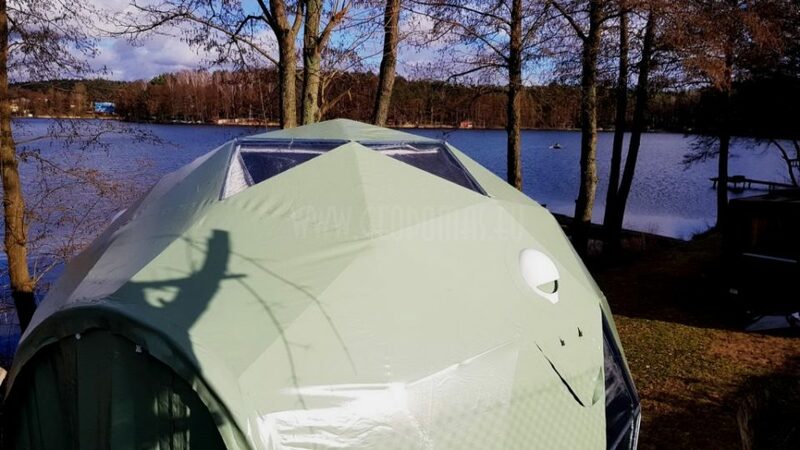 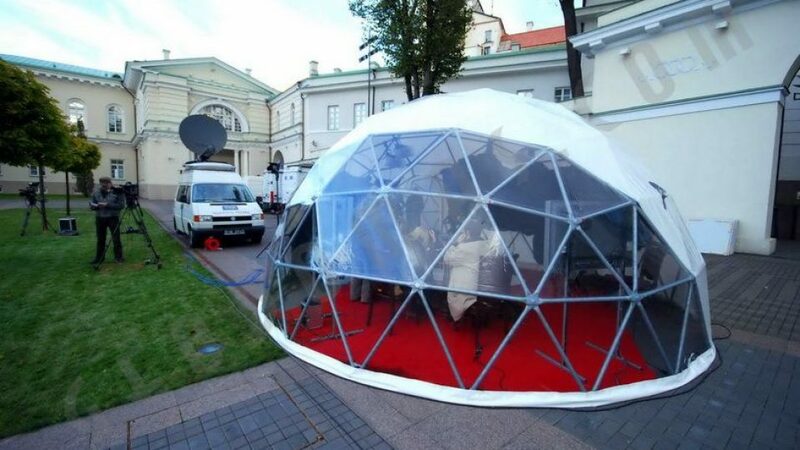 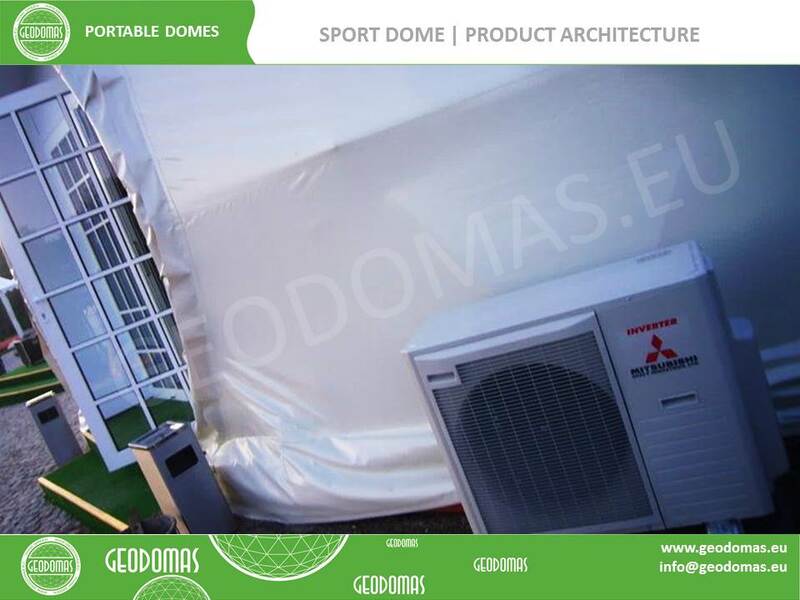 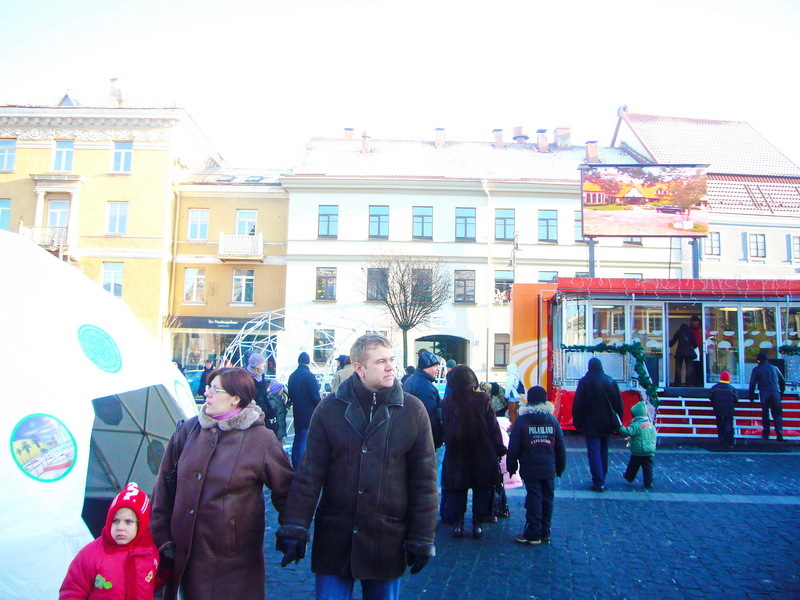 Over 500 promotional TV clips, 6000 outdoor advertisement stands, tens of press-releases and articles in foreign press, as well as different events, presenting Vilnius. 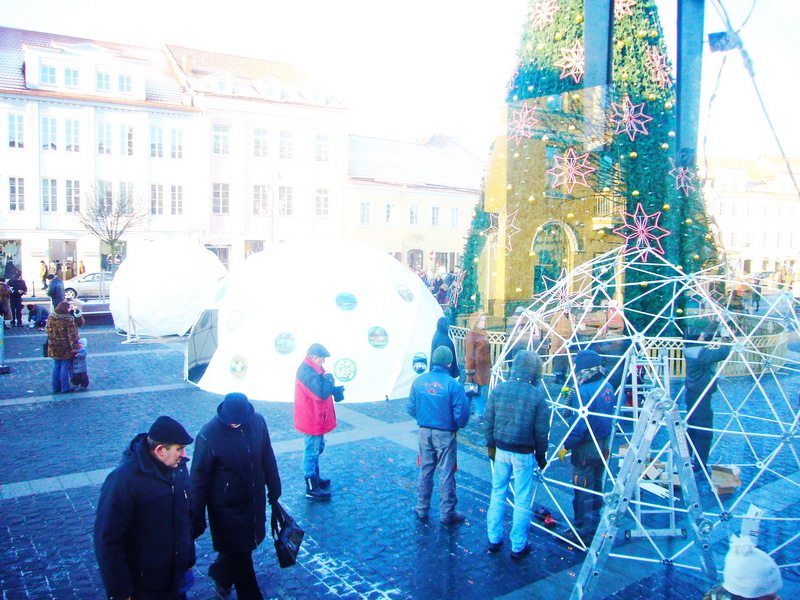 We are certain that this publicity and public relations campaign will help spreading the news: Vilnius, which will become the European Capital of Culture, opens the gates to the country that is commemorating the millennium of its name“, – states Elona Bajorinienė, Director of Public Institution „Vilnius – European Capital of Culture 2009”. 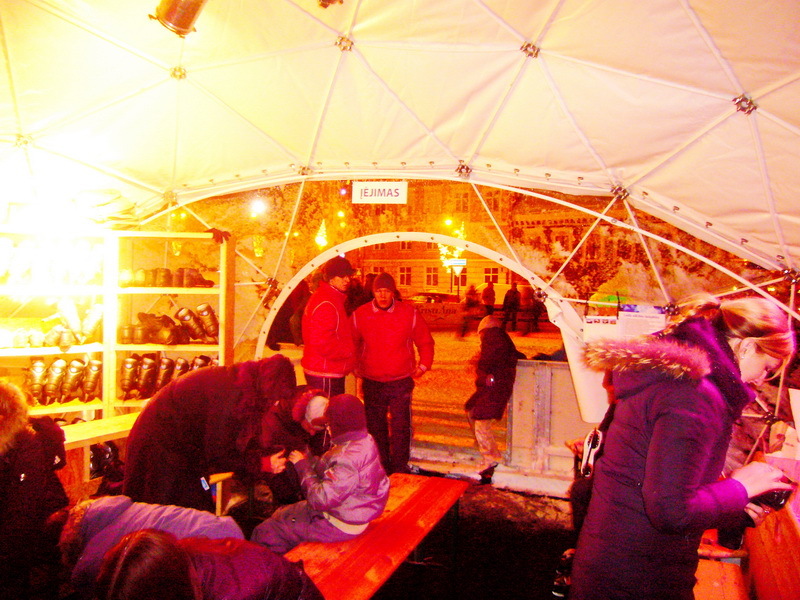 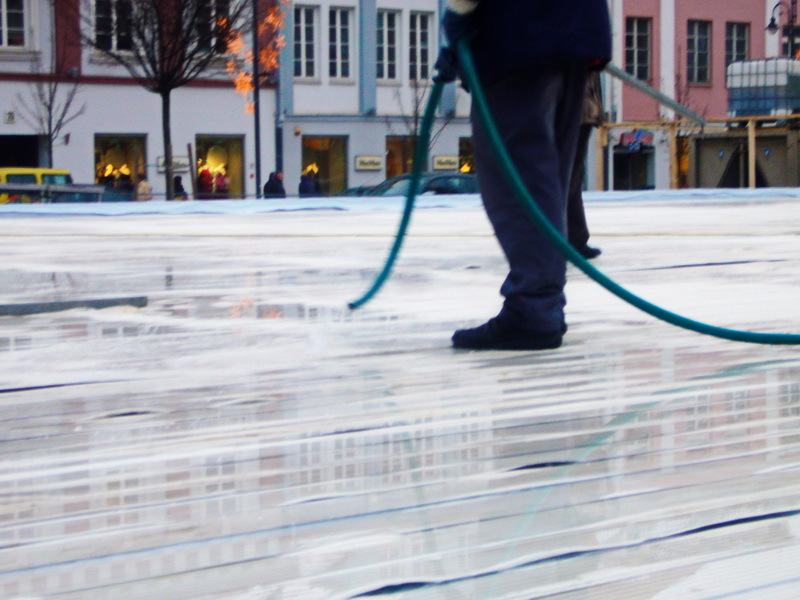 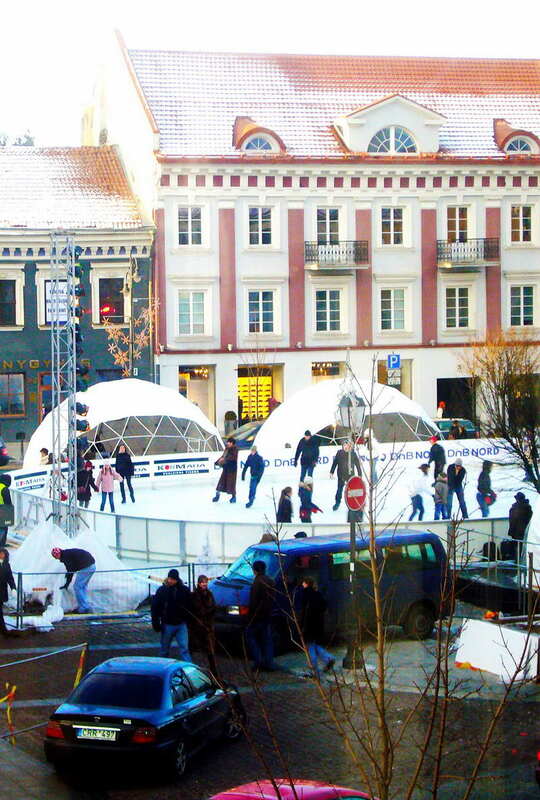 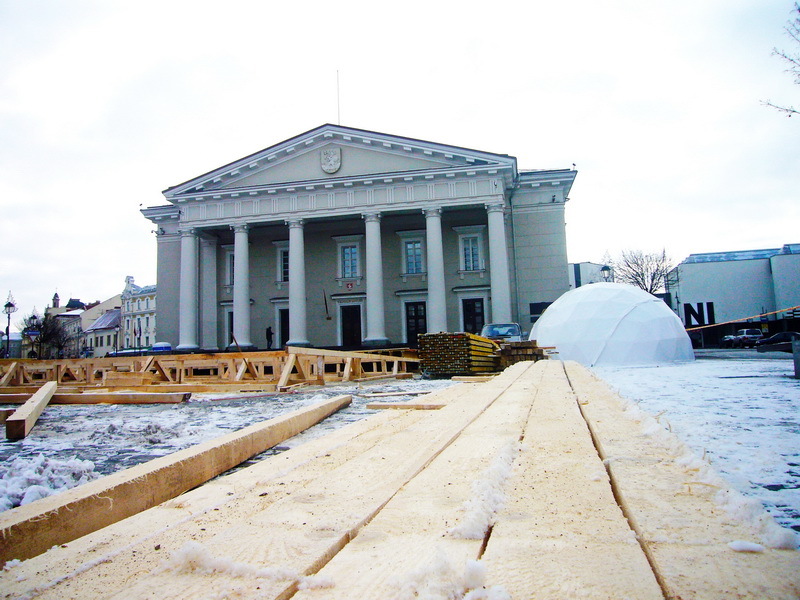 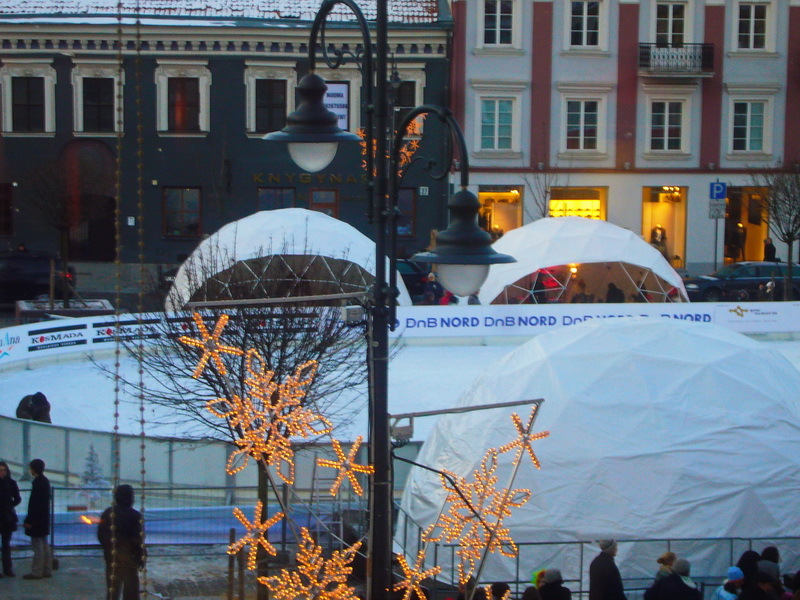 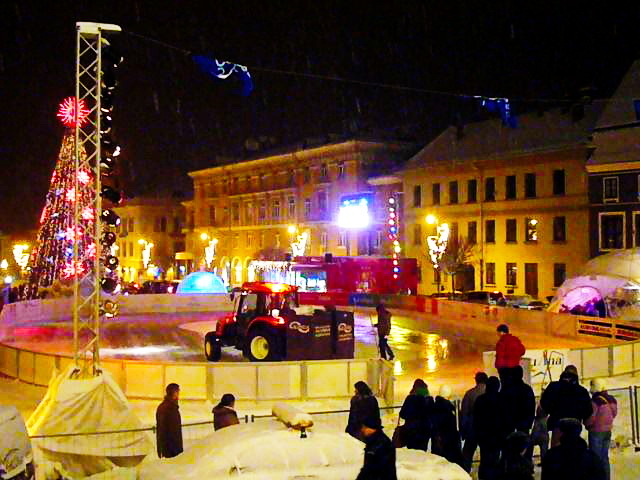 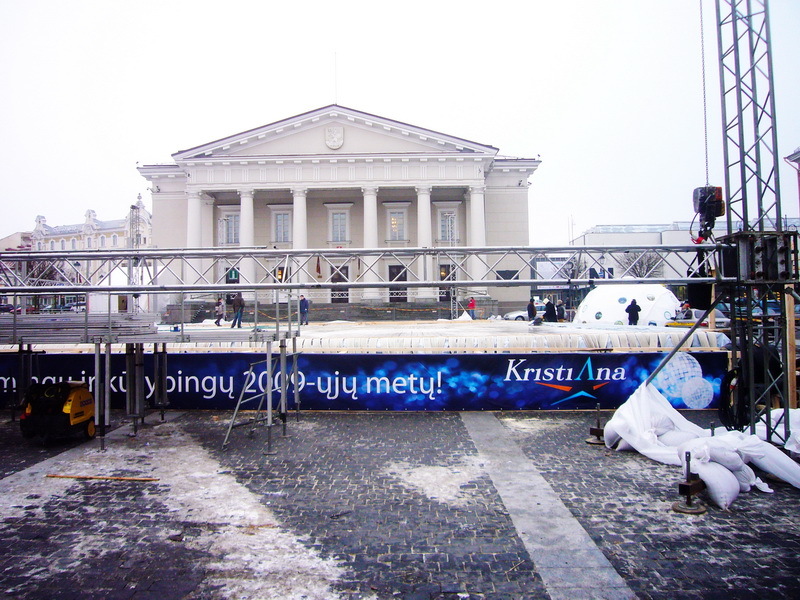 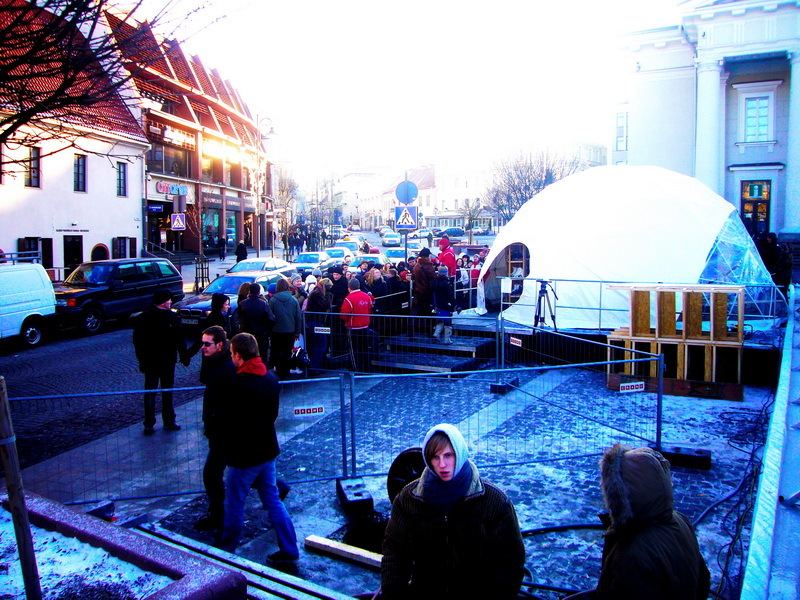 On 1 January 1 2009, Vilnius City Hall Square will turn into an open-air ice rink, where residents of Vilnius and their guests will be able to skate and have fun all through January. 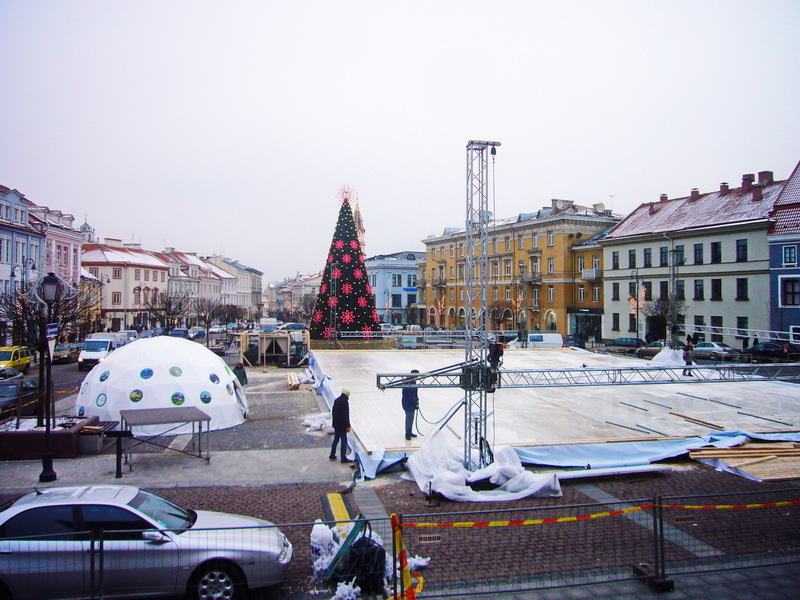 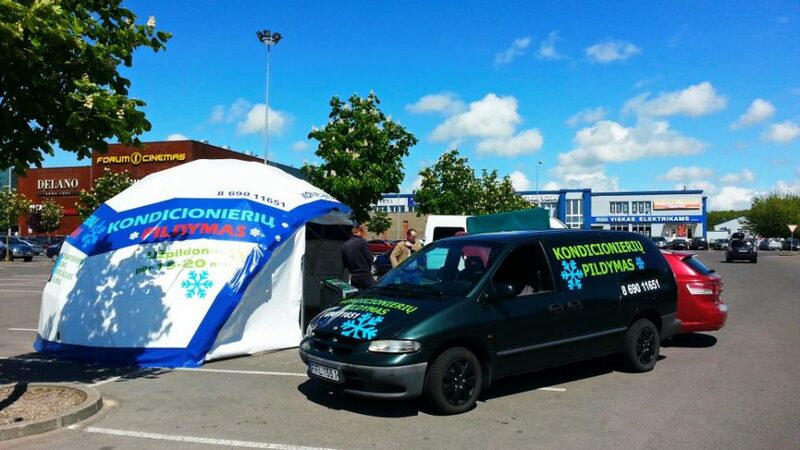 At the “Ice Mystery” opening festival, scheduled to take place on January 1, the most famous Lithuanian ice skating couple, Margarita Drobiazko and Povilas Vanagas, will present some of their best new and old pieces that brought them fame in international arenas. 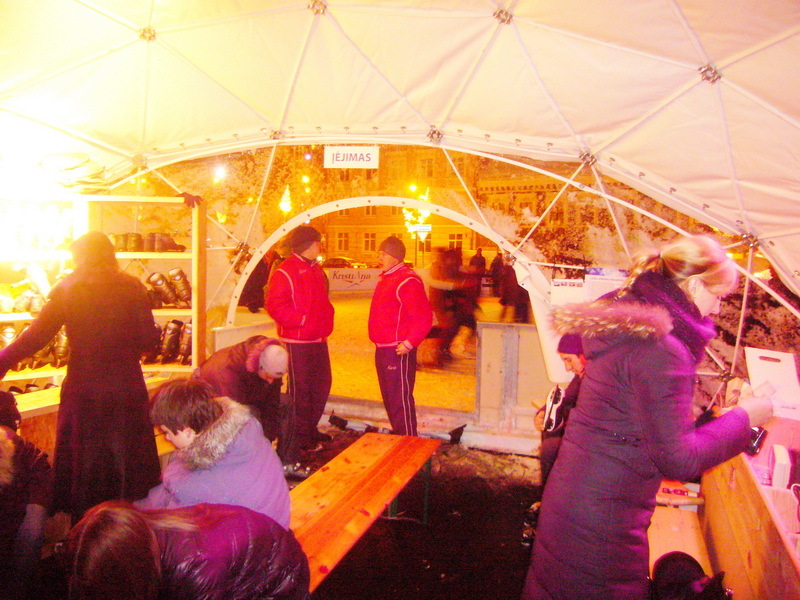 In this programme, international ice acrobats and circus artists from abroad will also participate. 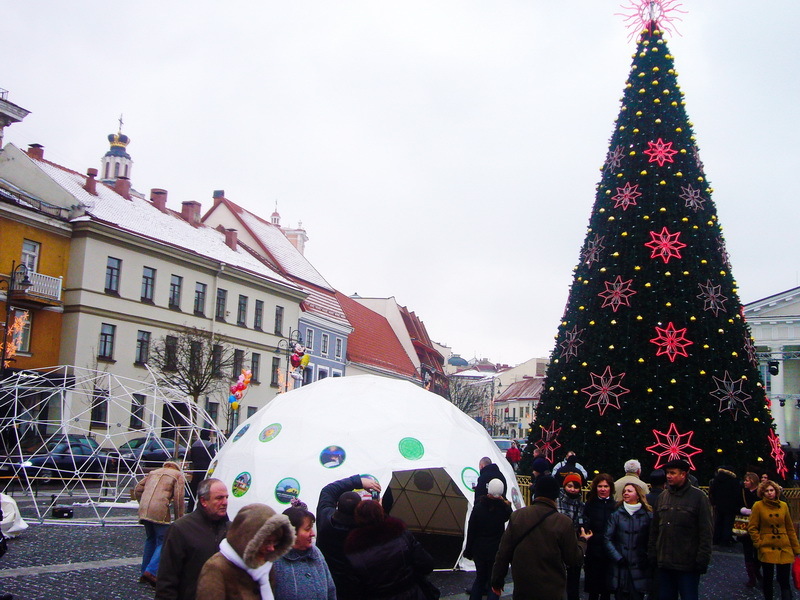 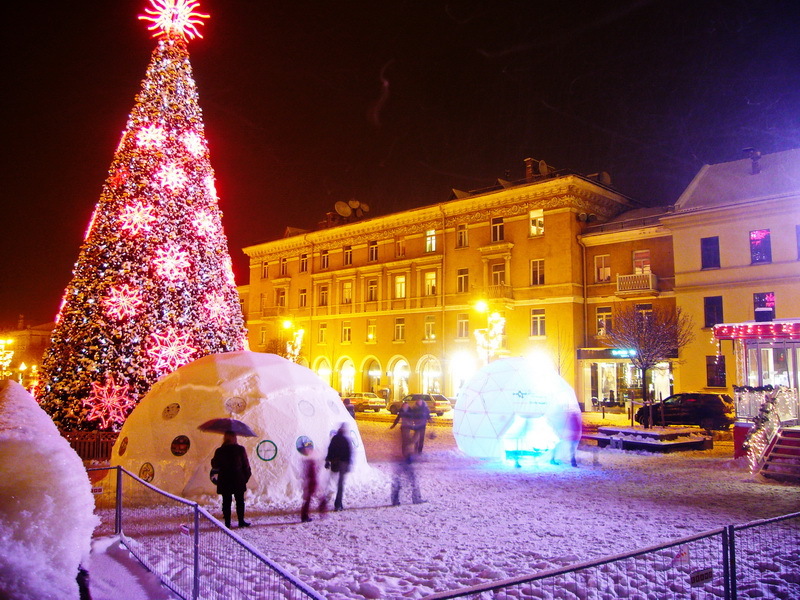 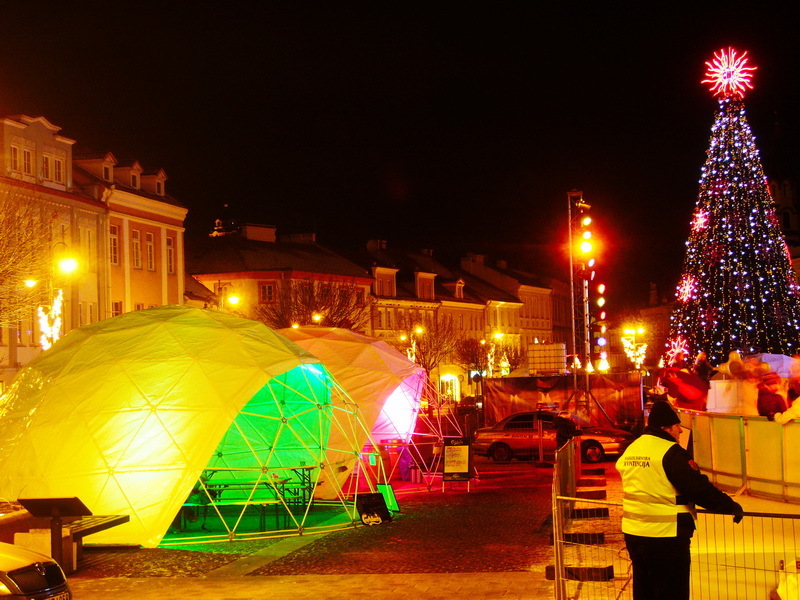 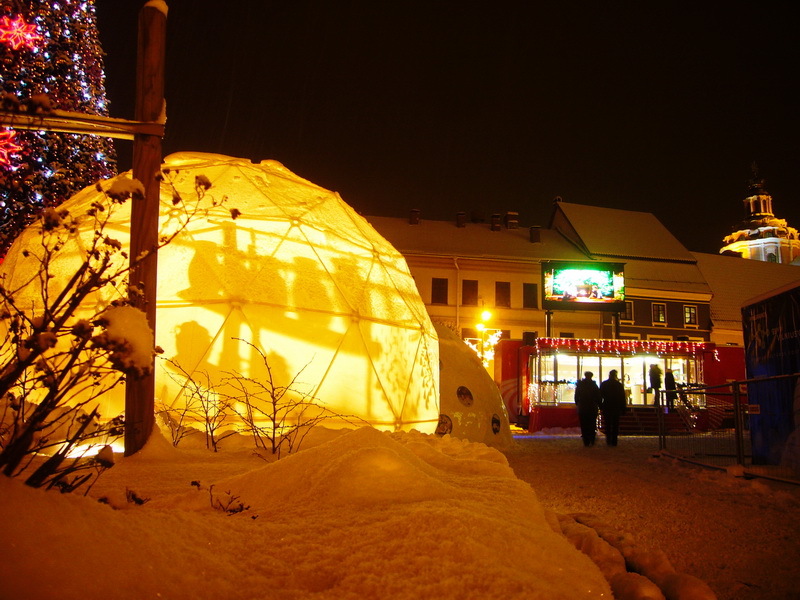 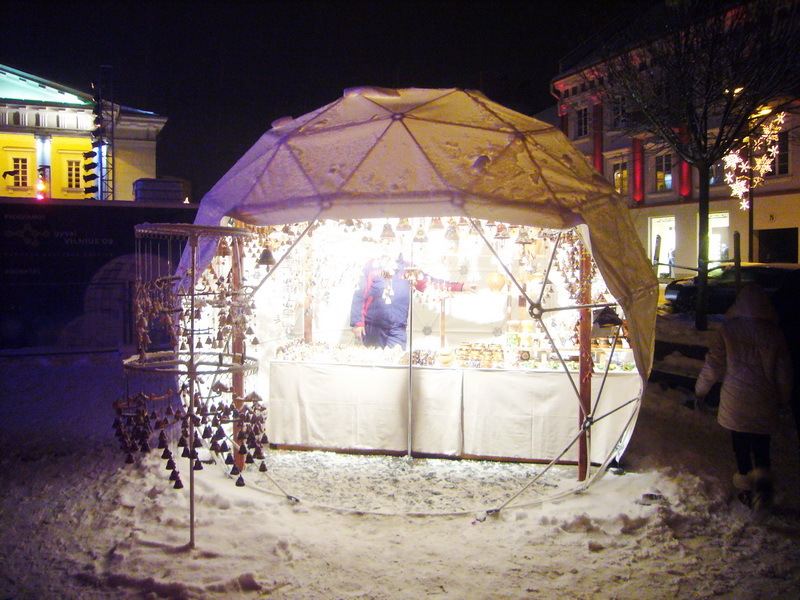 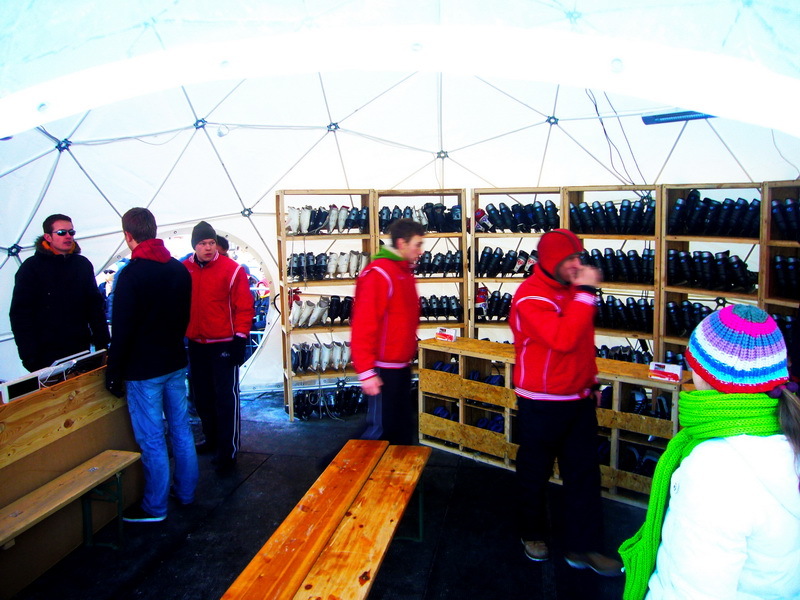 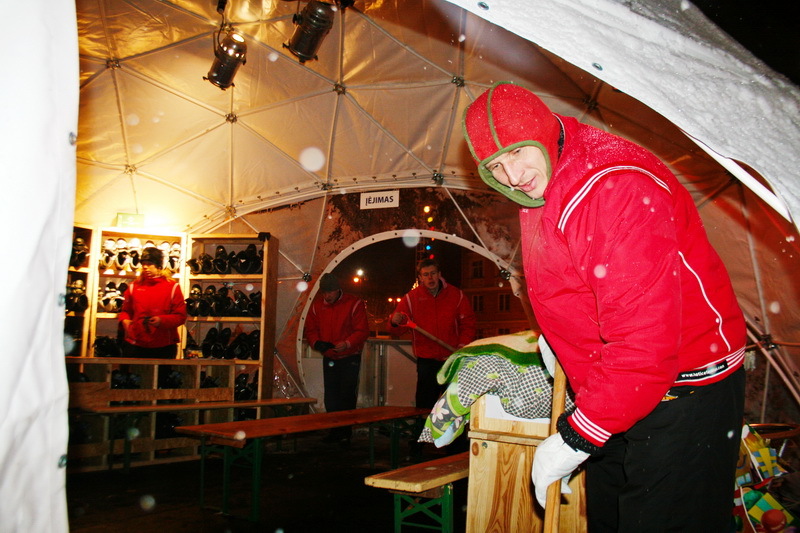 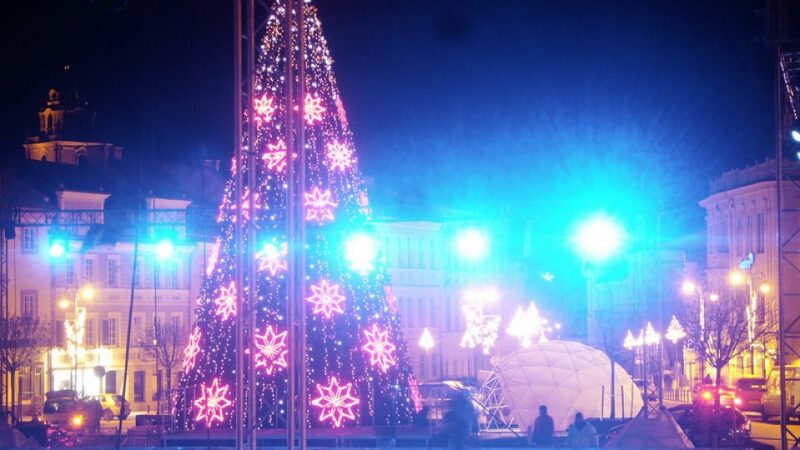 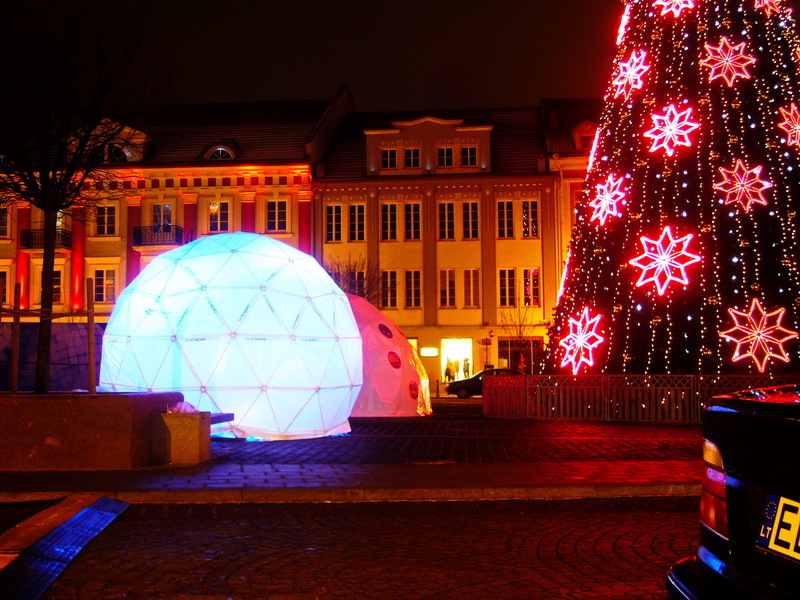 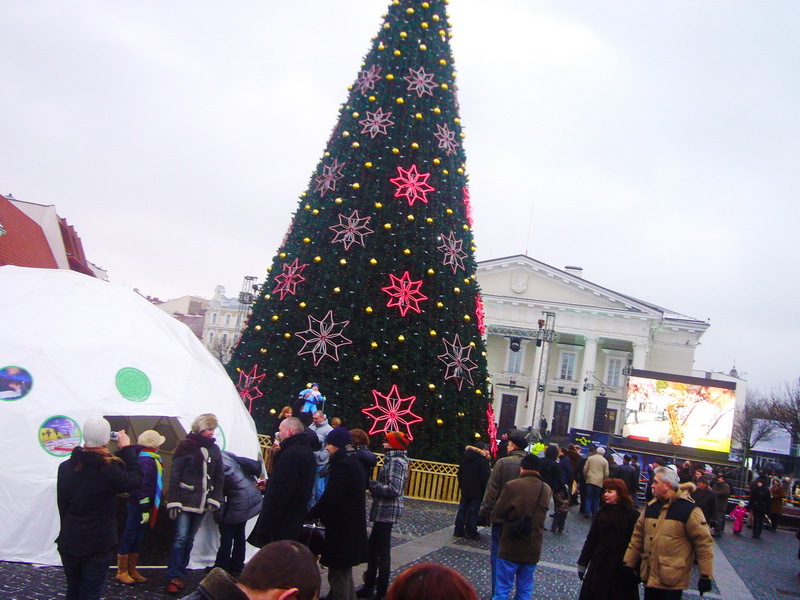 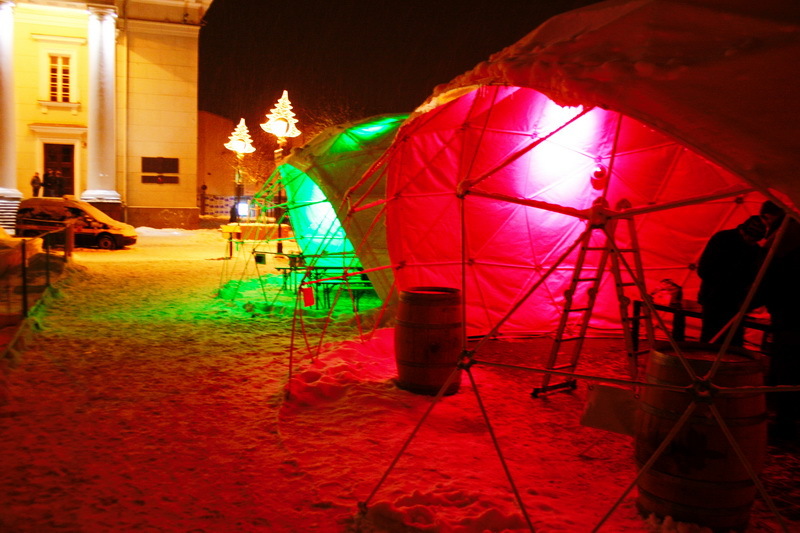 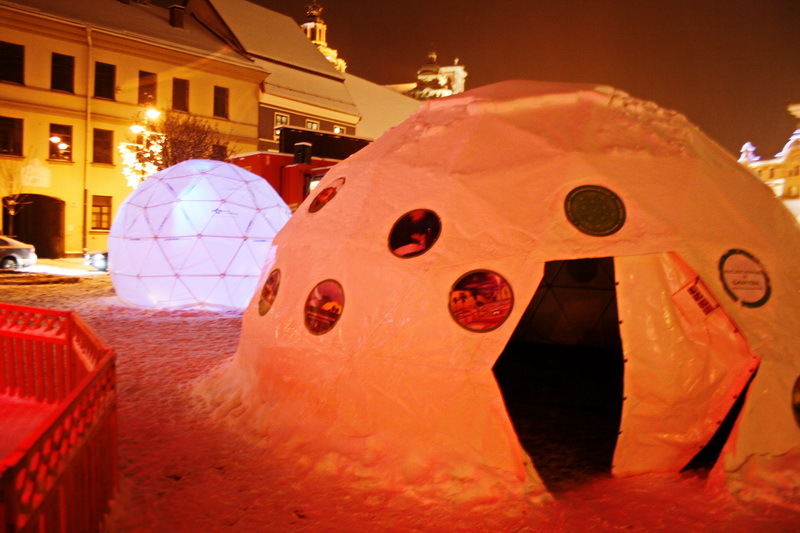 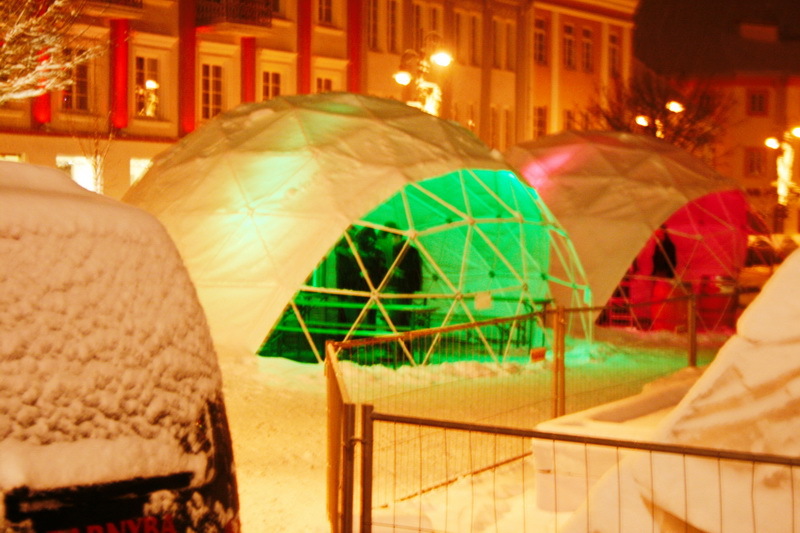 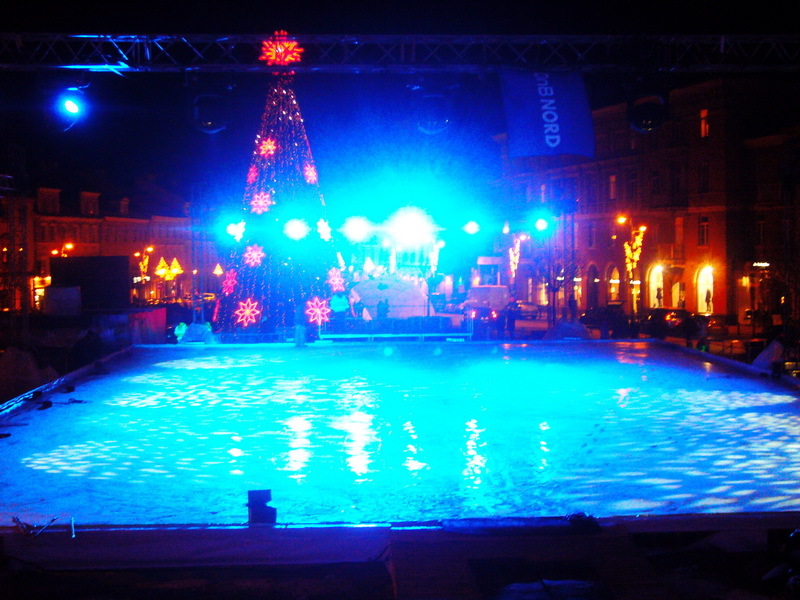 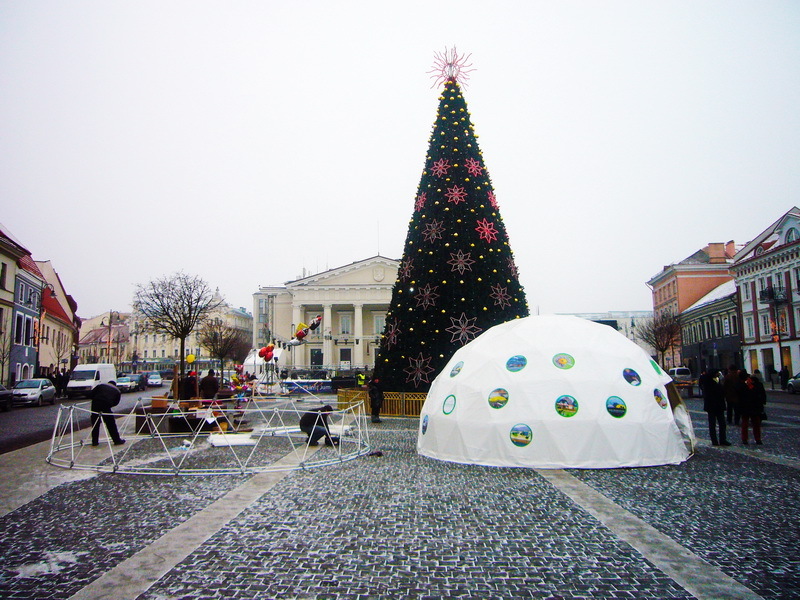 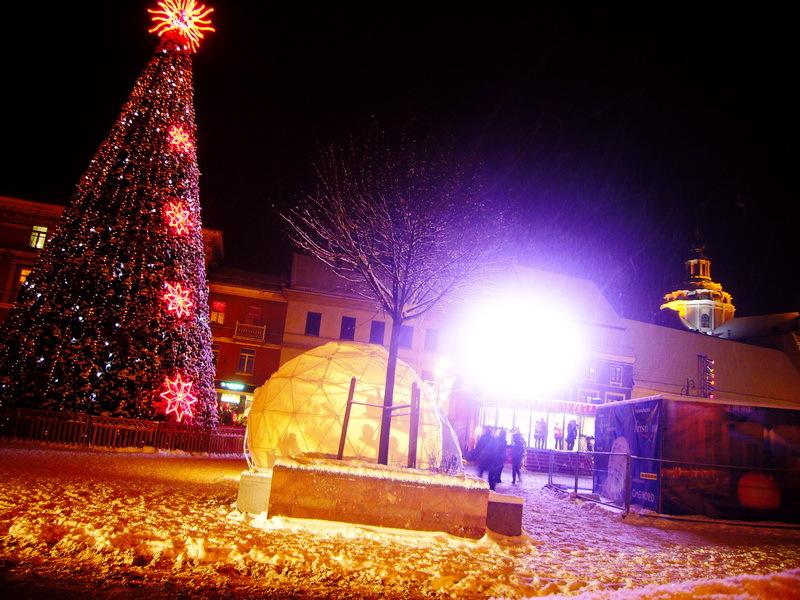 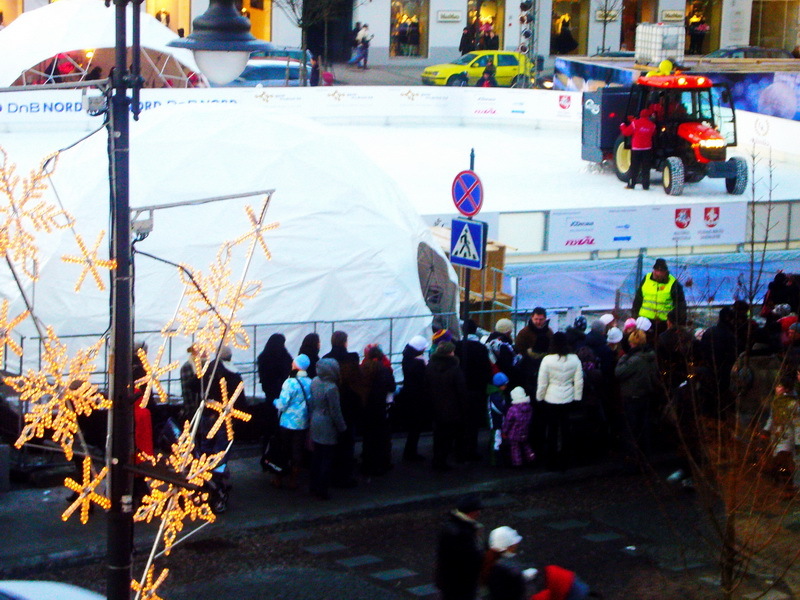 This festivity on ice is part of the national programme “Vilnius – European Capital of Culture 2009”. 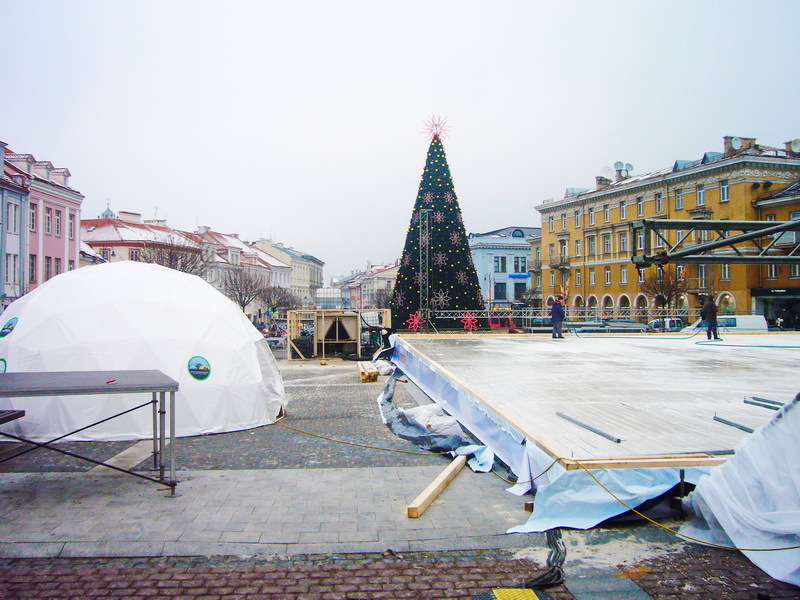 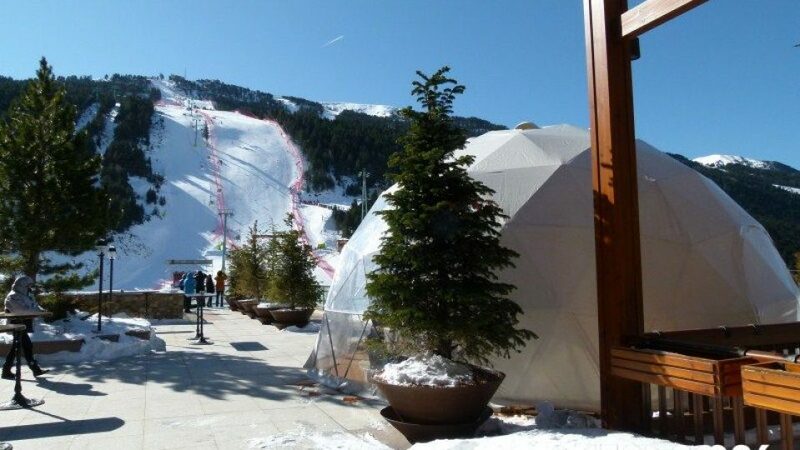 “We are convinced that “Ice Mystery” will start the New Year in an especially festive mode. 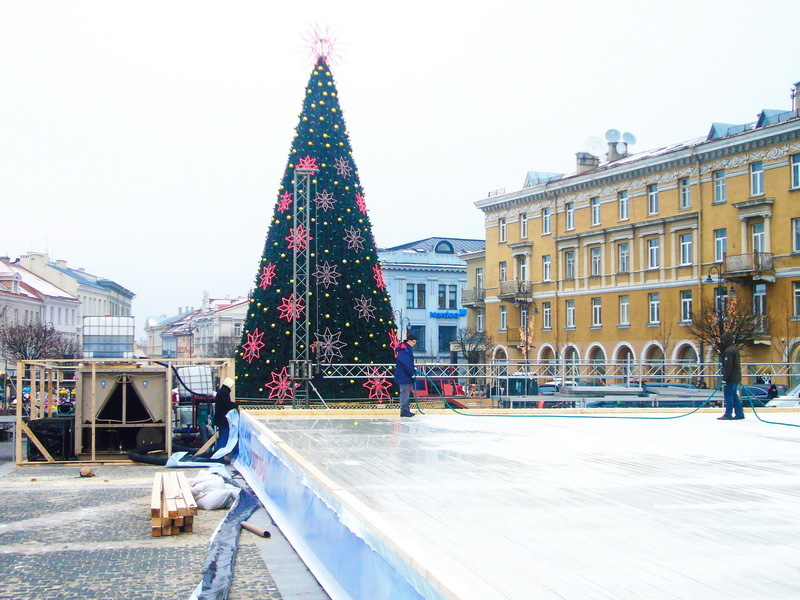 The ice rink is located in an exceptional part of the city, it will have several shows by figure skating stars – we hope that it will be more than a pleasant entertainment for residents of the city and their guests, but also a powerful creative stimulus for the entire year,” – said figure skating stars Povilas Vanagas and Margarita Drobiazko. 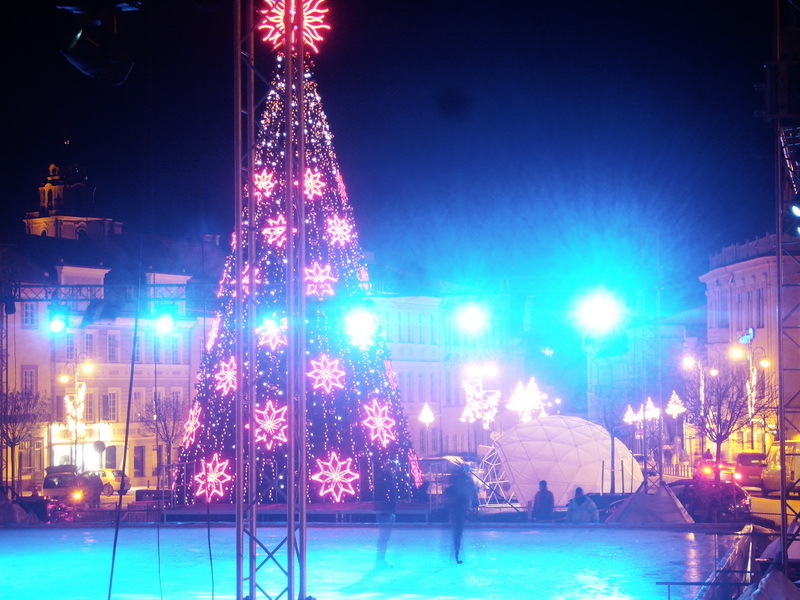 After its opening celebration, the new ice rink will be open to all residents of Vilnius and their guests, who will be able to rent skates and enjoy entertainments on ice throughout January. 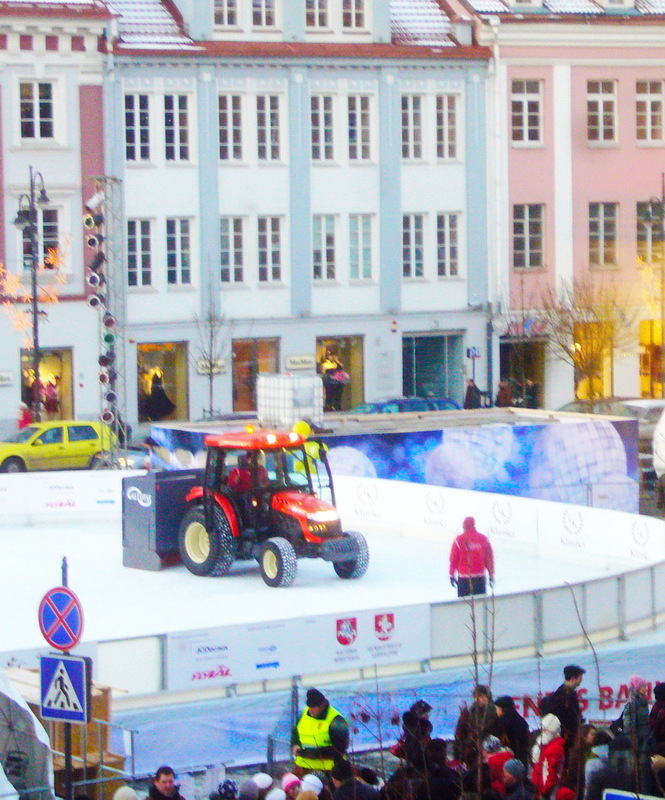 Moreover, every weekend throughout January special programs by figure skating masters and ice theatre performances will take place. 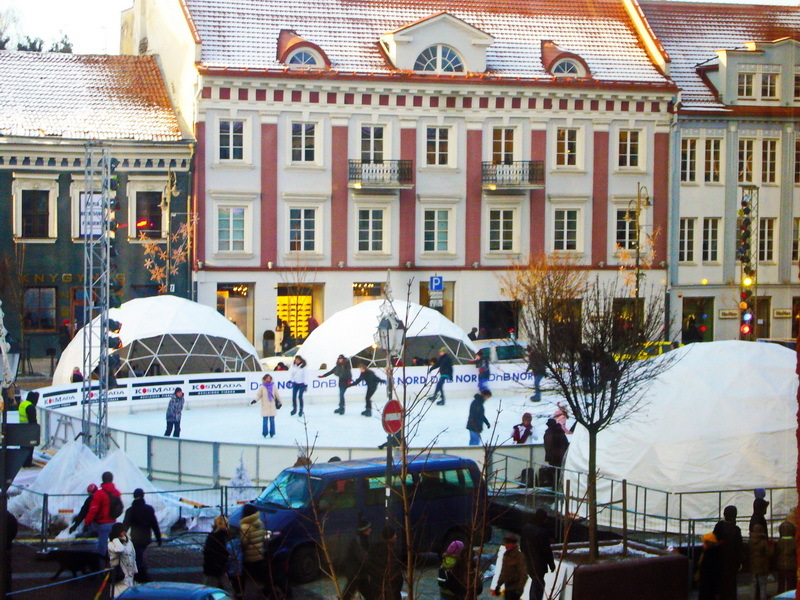 “The Ice festival at the City Hall Square will present not only the shows of the figure skating stars but will give an opportunity to all those who want to skate in the open and at the same time enjoy the sight of the beautiful architecture of Vilnius. 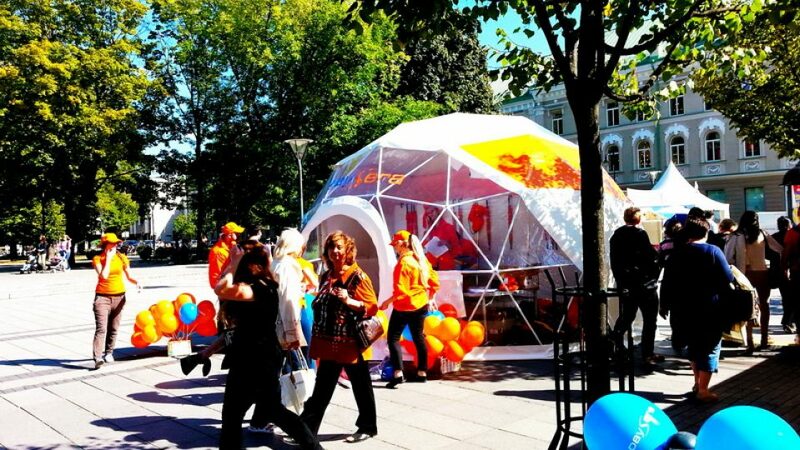 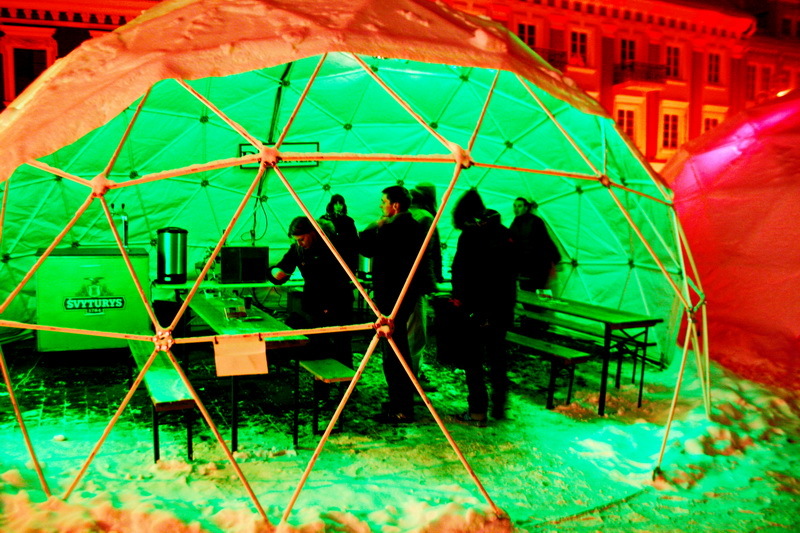 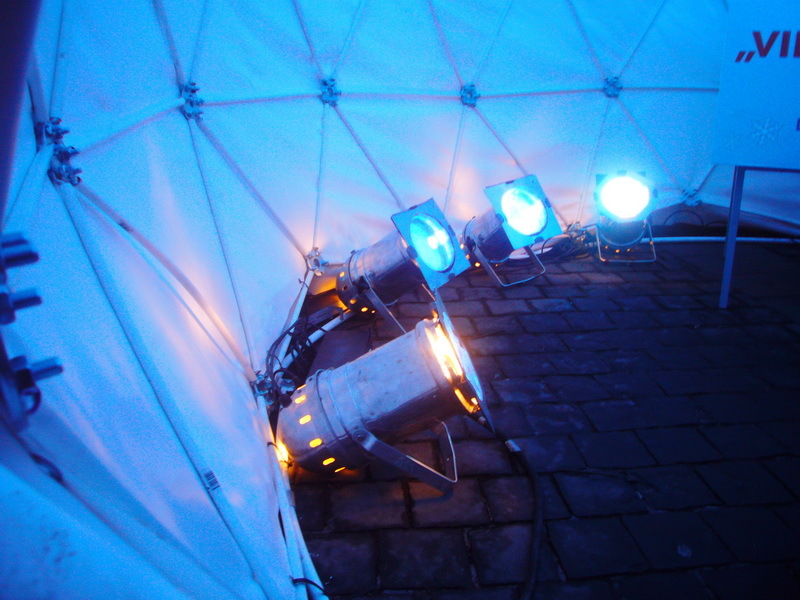 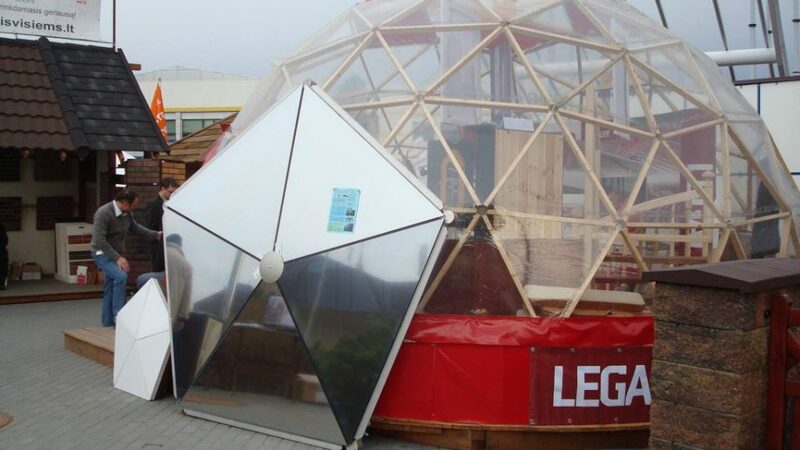 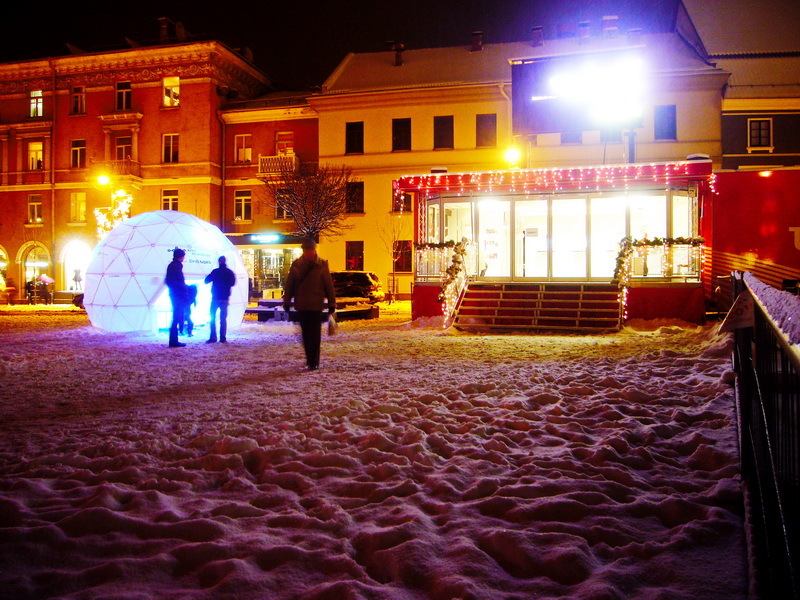 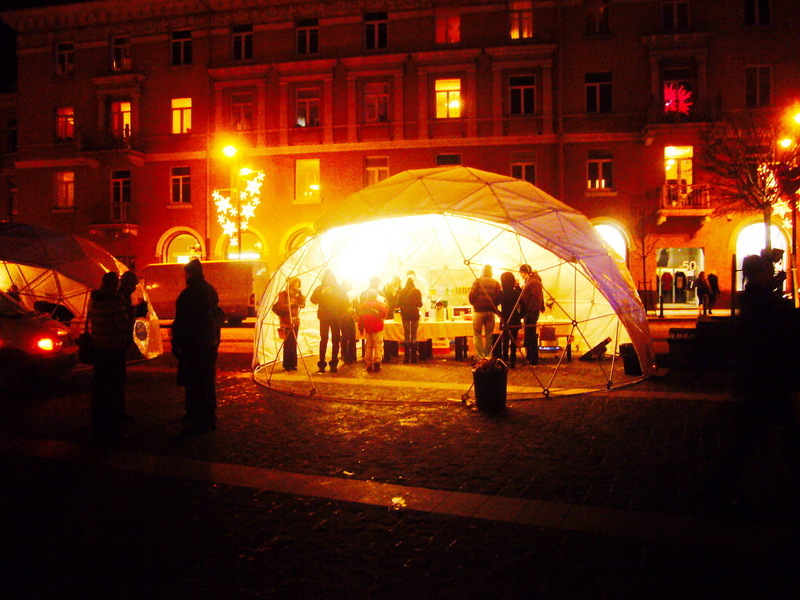 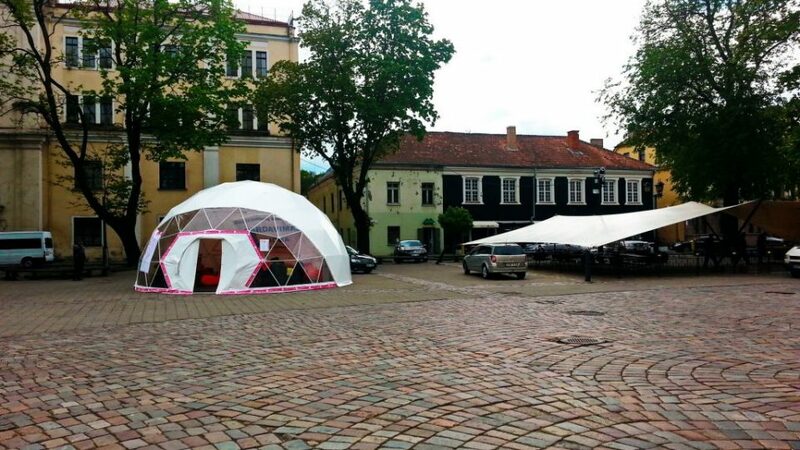 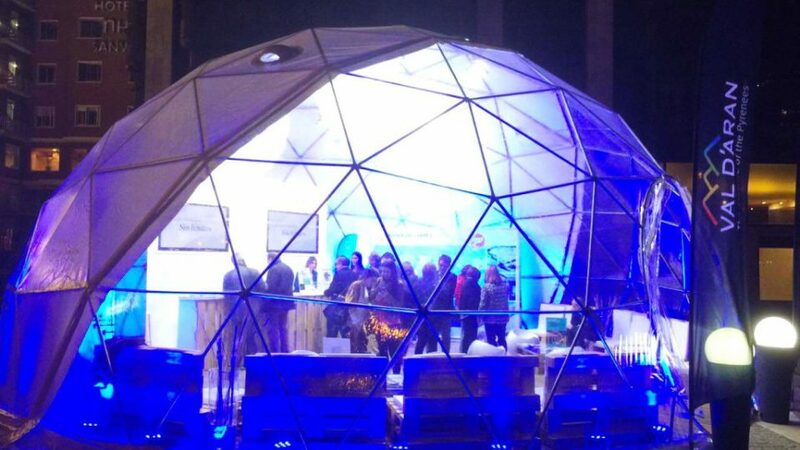 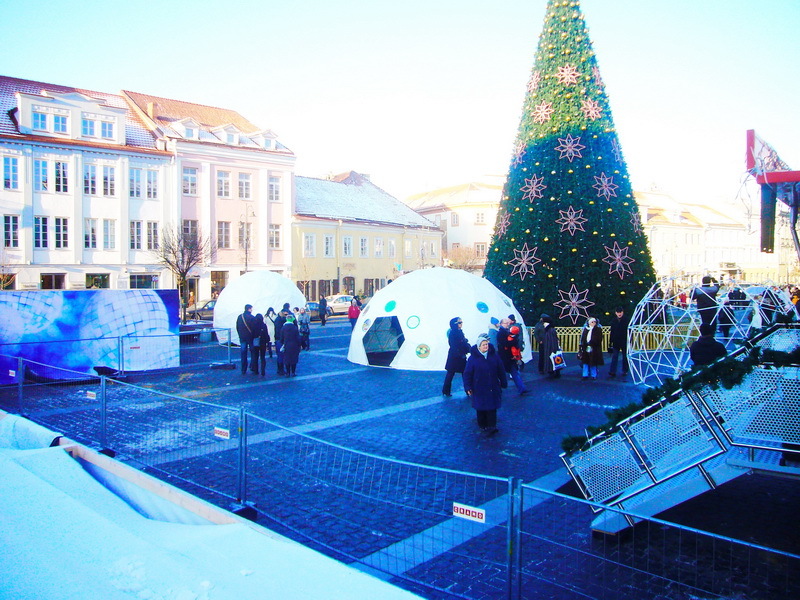 City Hall Square is an ideal location for the ice project because it is considered to be the “heart of the city,” intensely visited by residents of Vilnius and their guests. 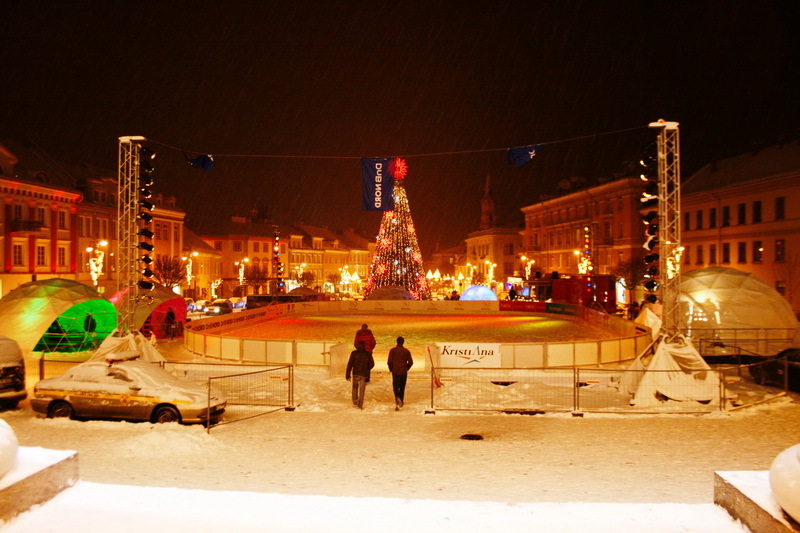 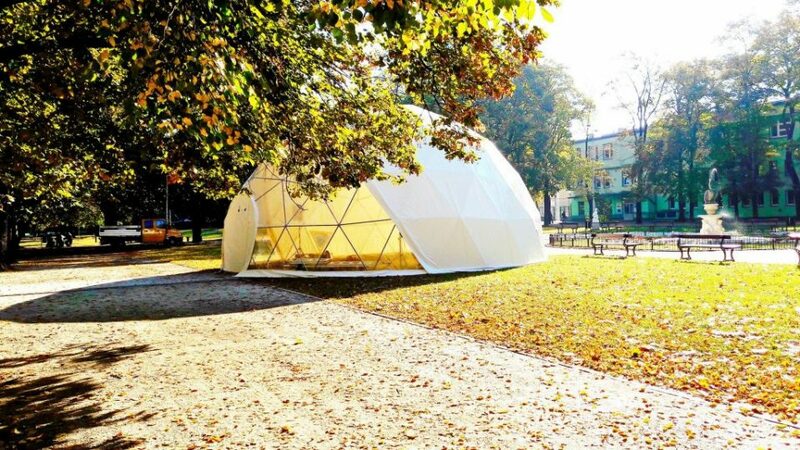 This open-air skating rink could become an excellent New Year’s tradition”, – stated Elona Bajorinienė, the head of Public Institution Vilnius – European Capital of Culture 2009. 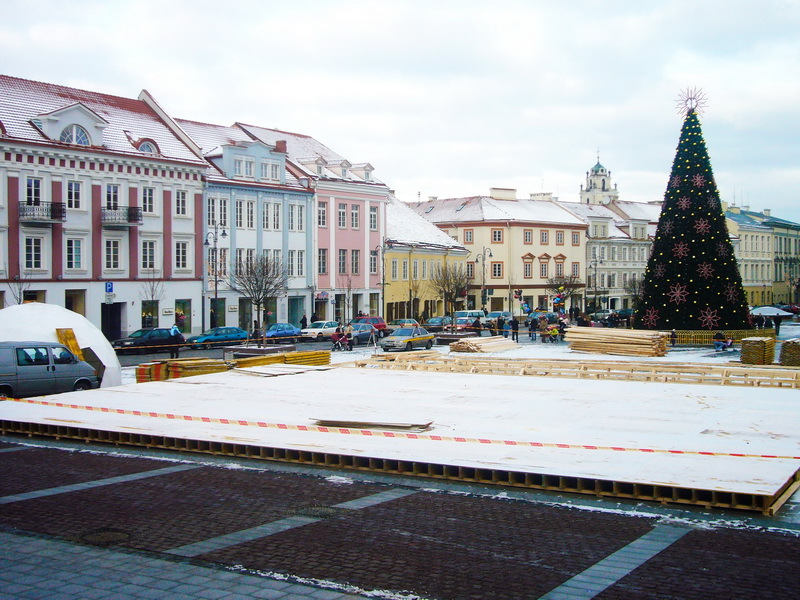 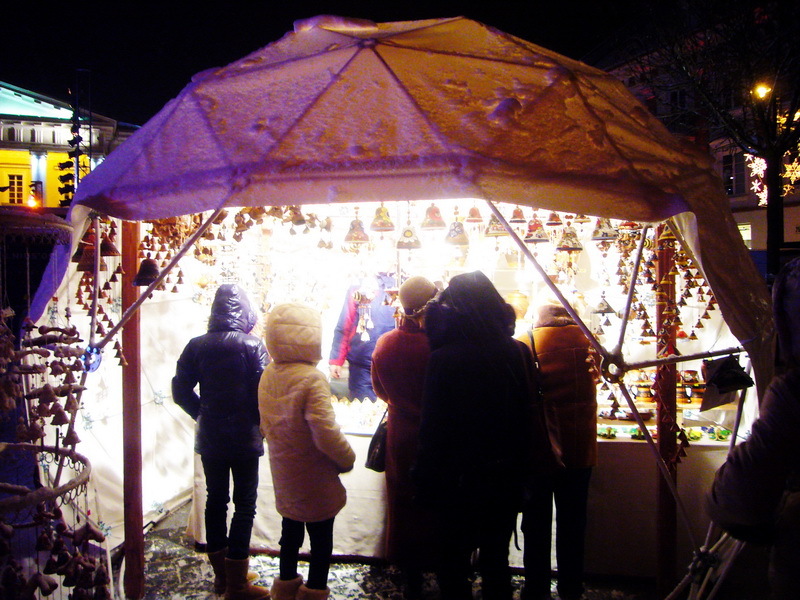 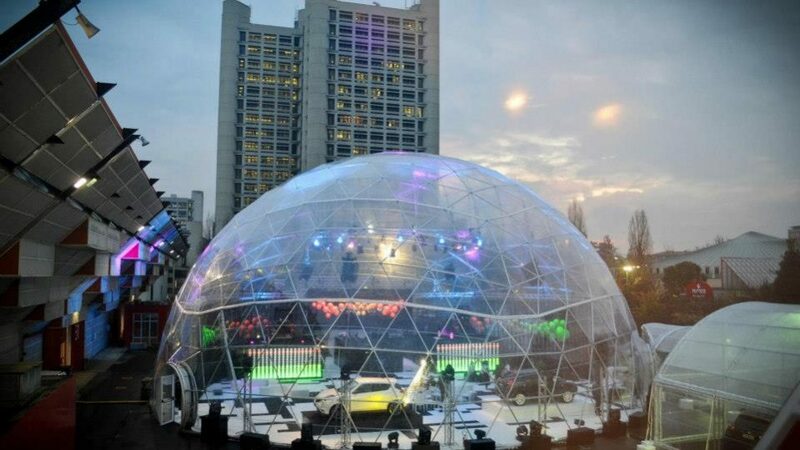 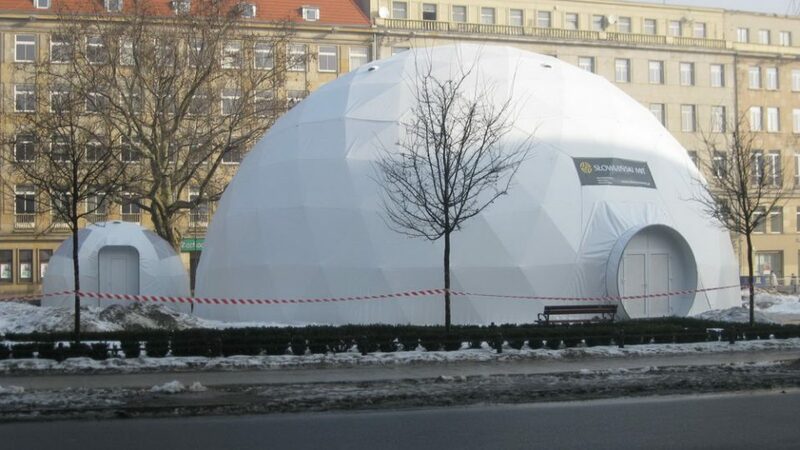 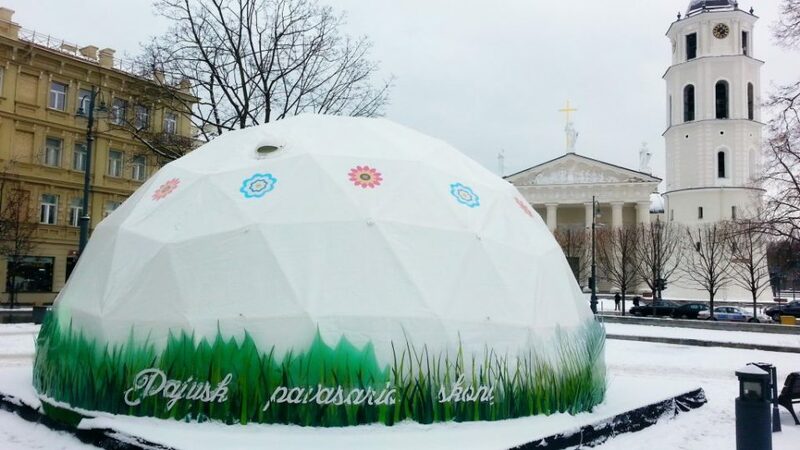 According to Dalia Katulienė, the head of Ad Fontes Company, which is organizing the ice festival, the ice skating rink at City Hall Square will be a very lively place, because it will be surrounded by special little stylized houses, where restaurants will offer hot snacks and drinks and souvenir merchants will offer nice little Christmas presents. 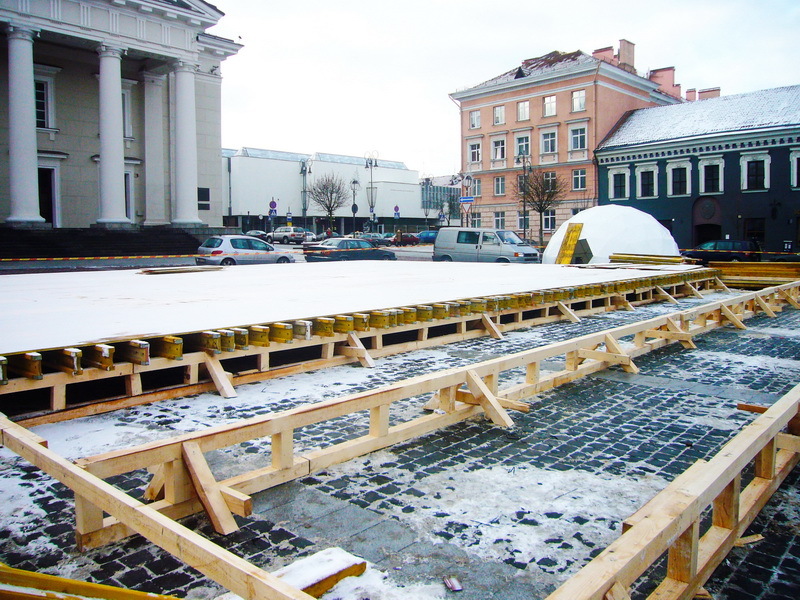 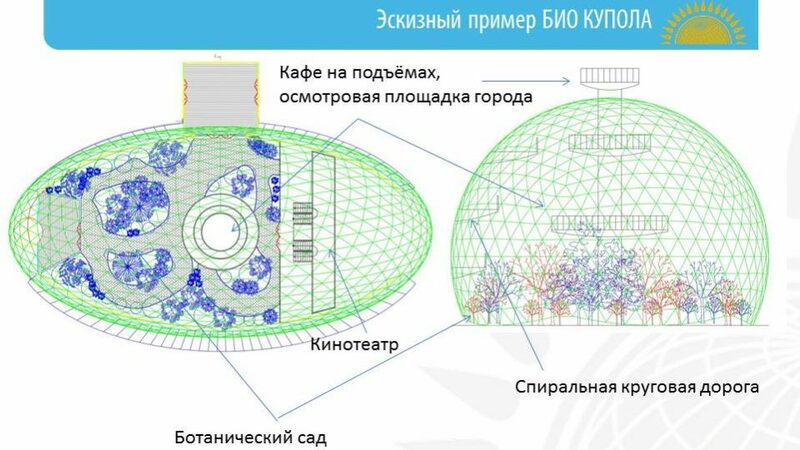 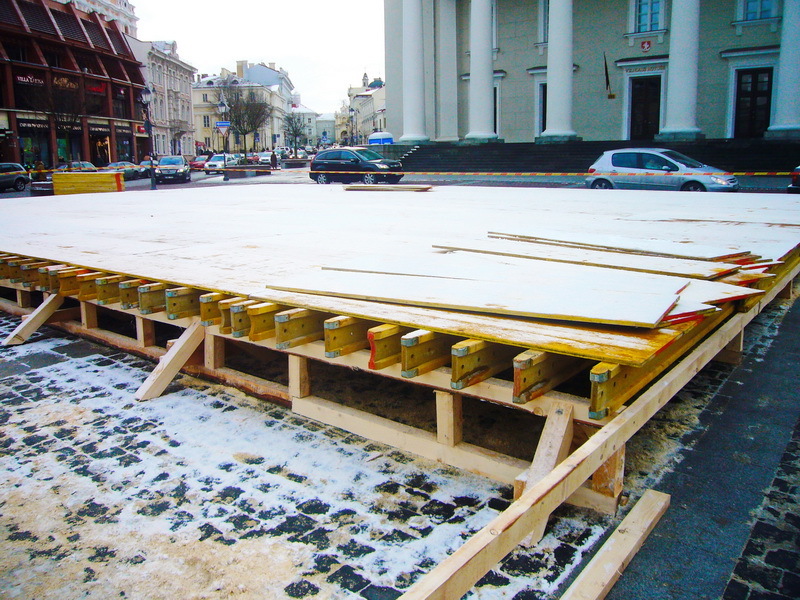 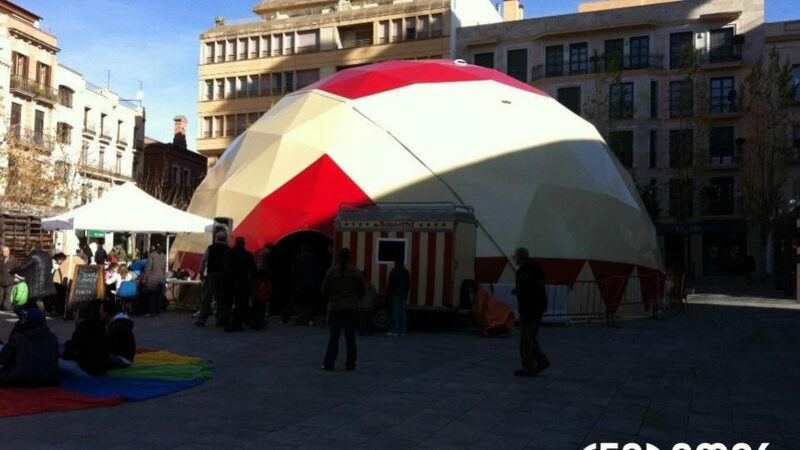 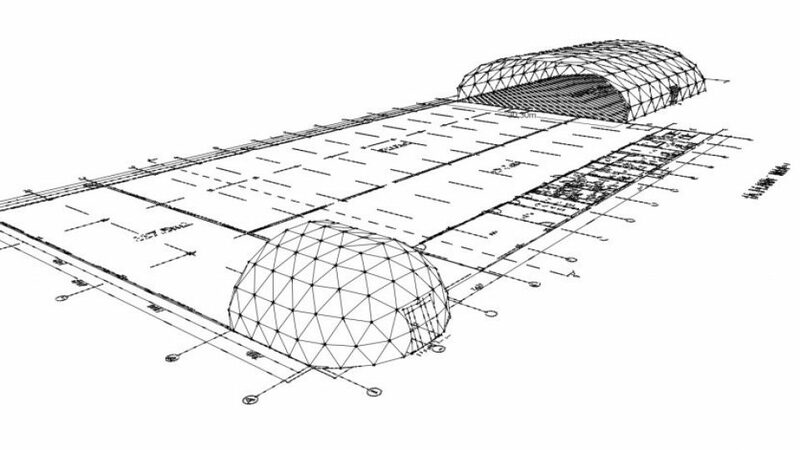 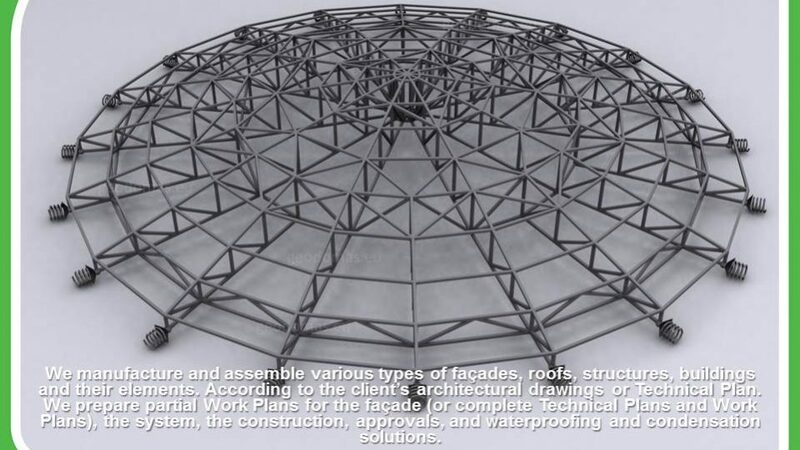 The ice rink at City Hall Square will be 37 meters long and 20 meters wide. 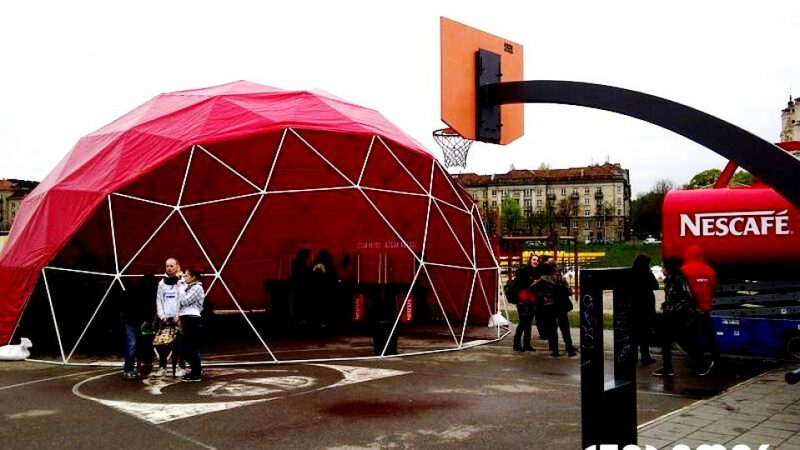 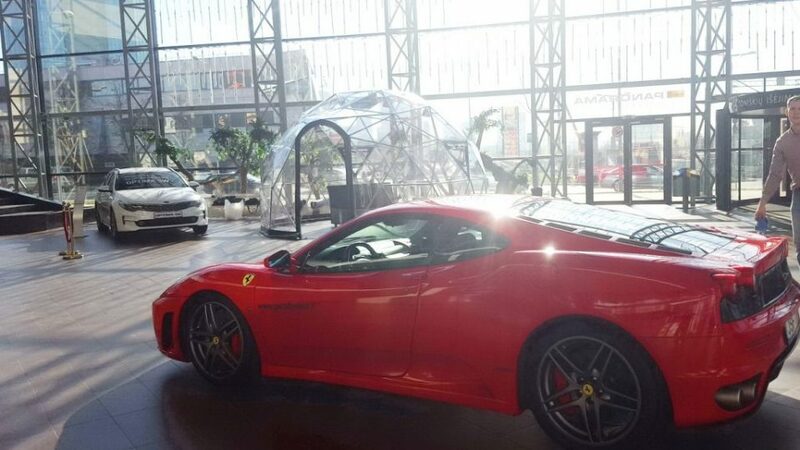 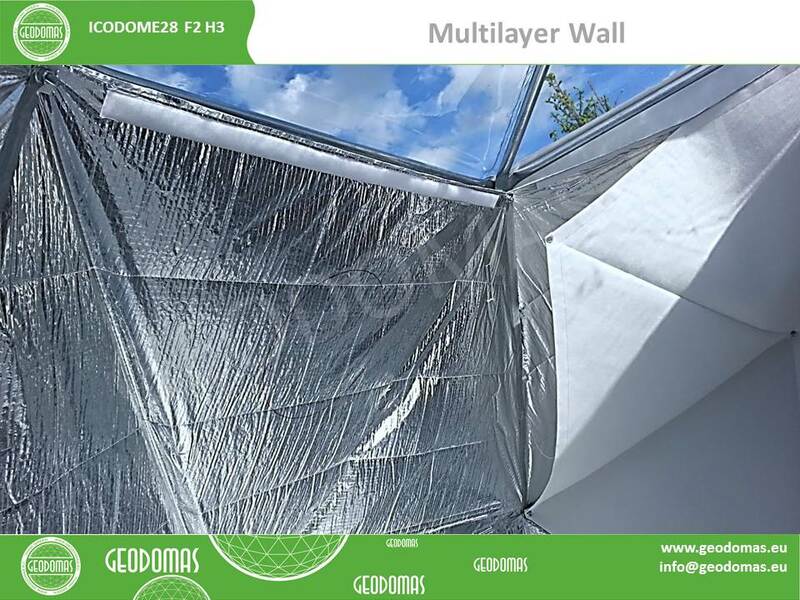 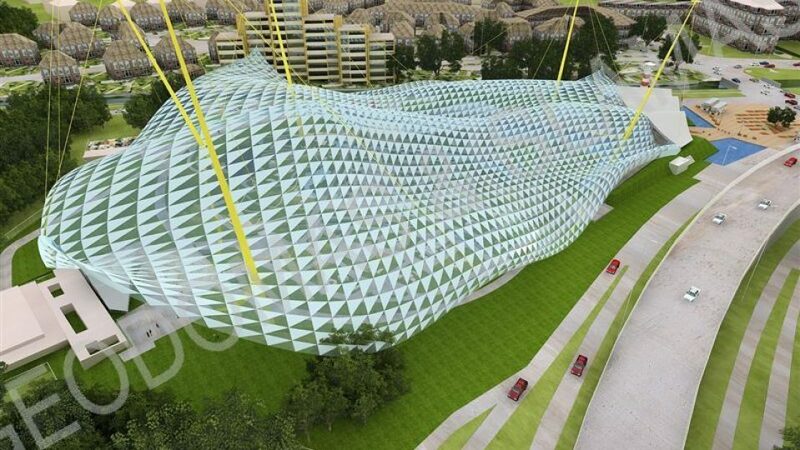 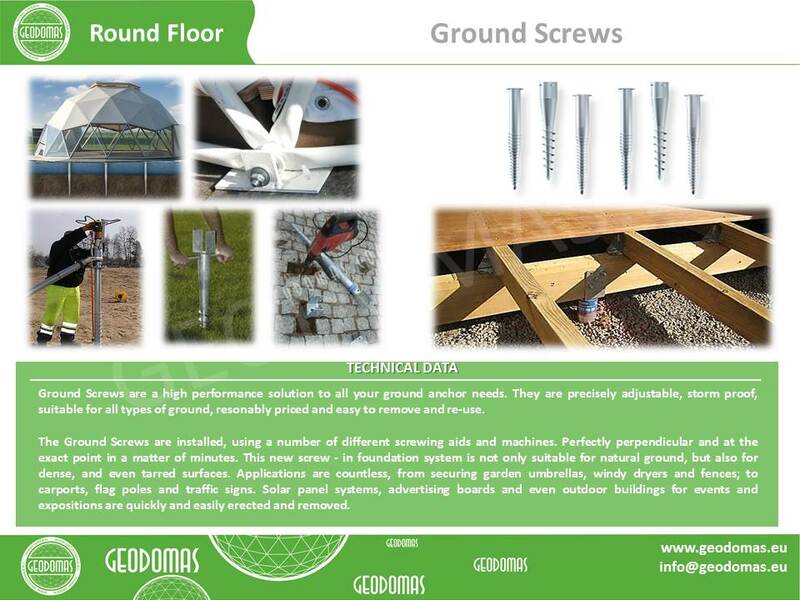 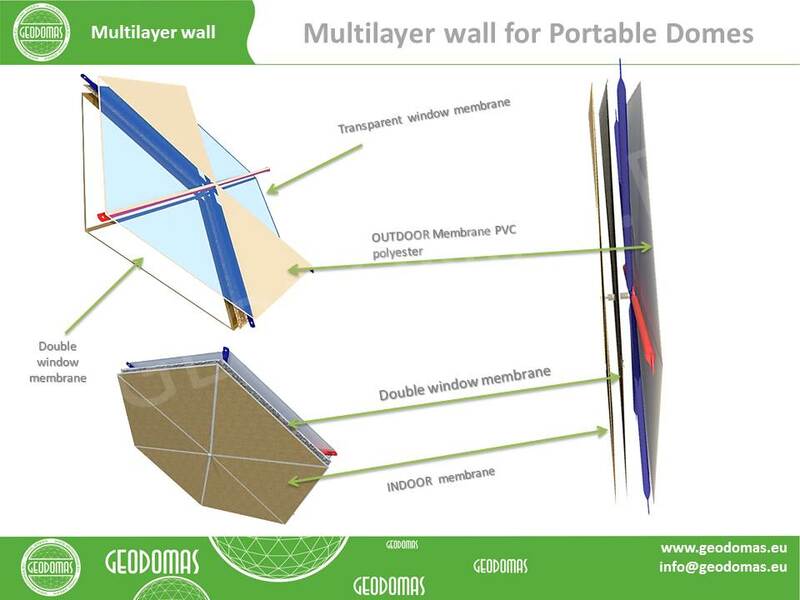 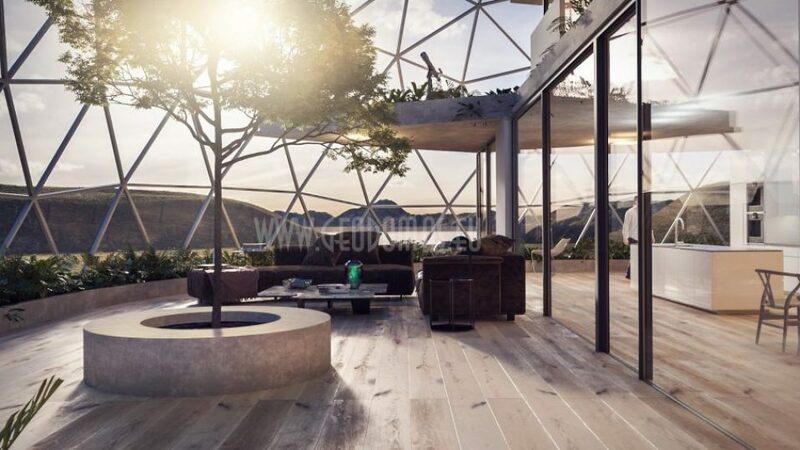 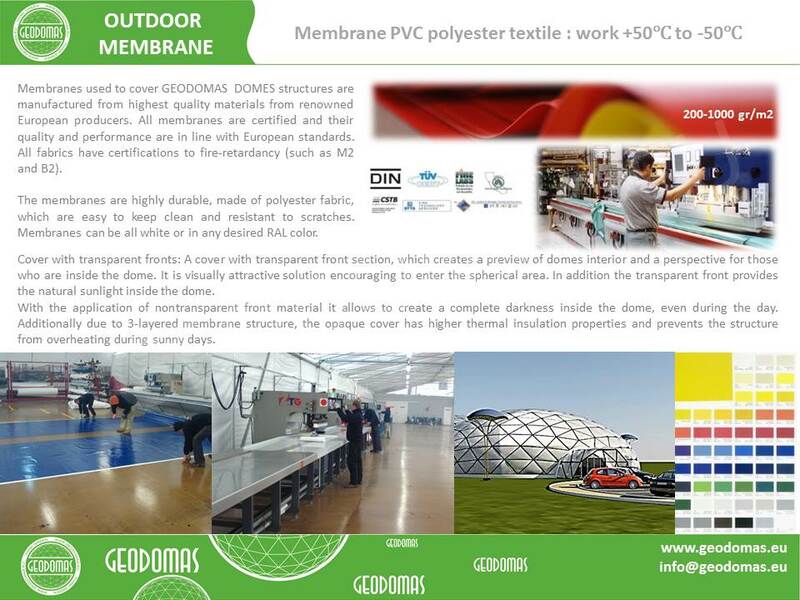 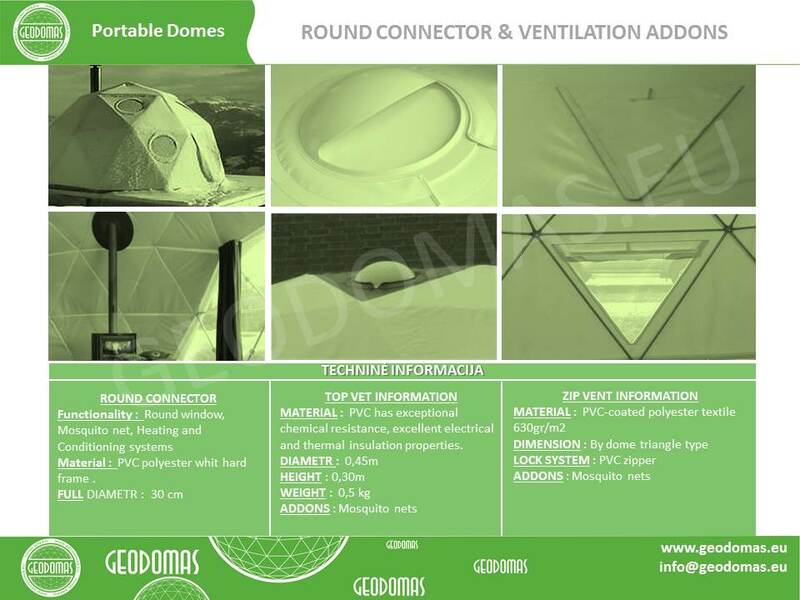 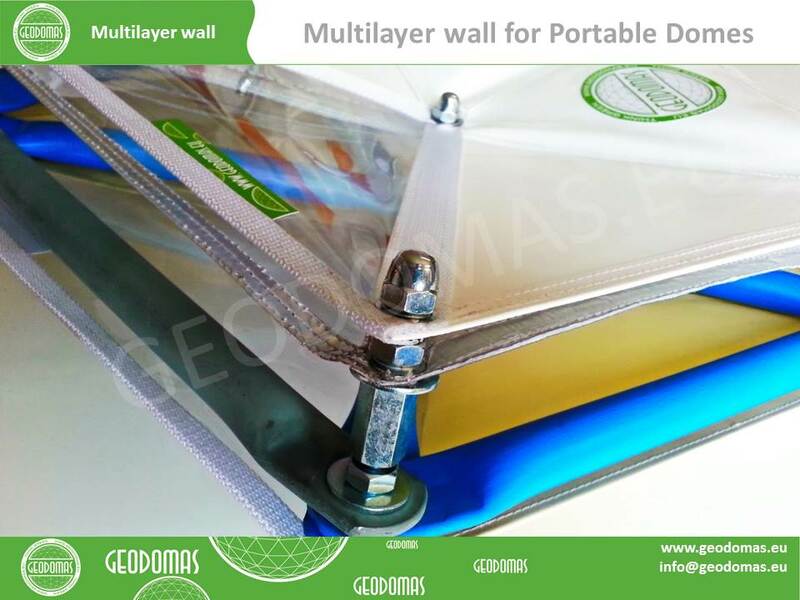 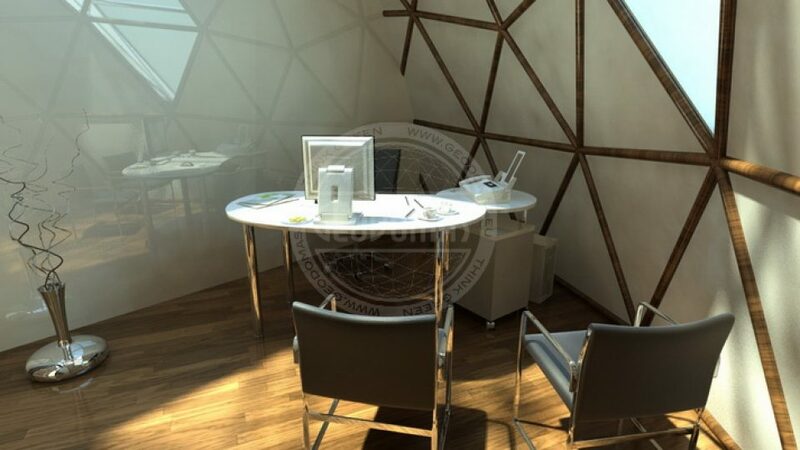 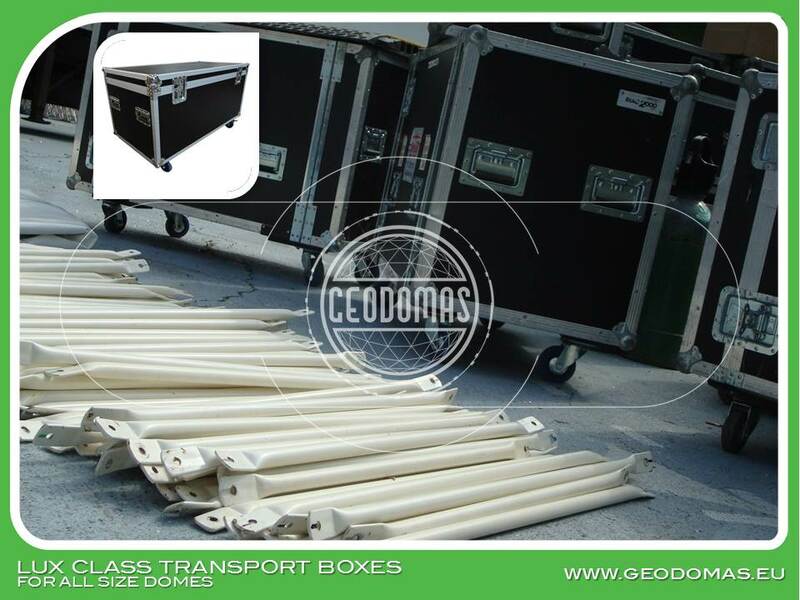 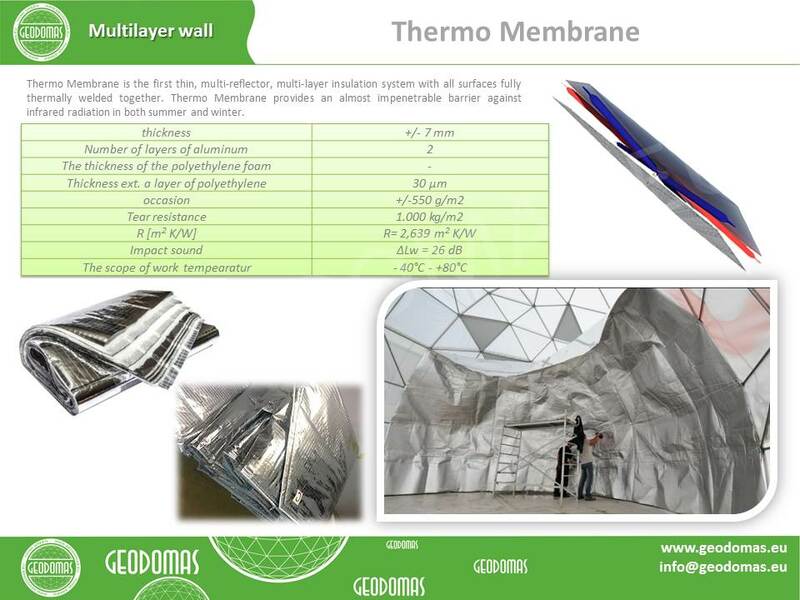 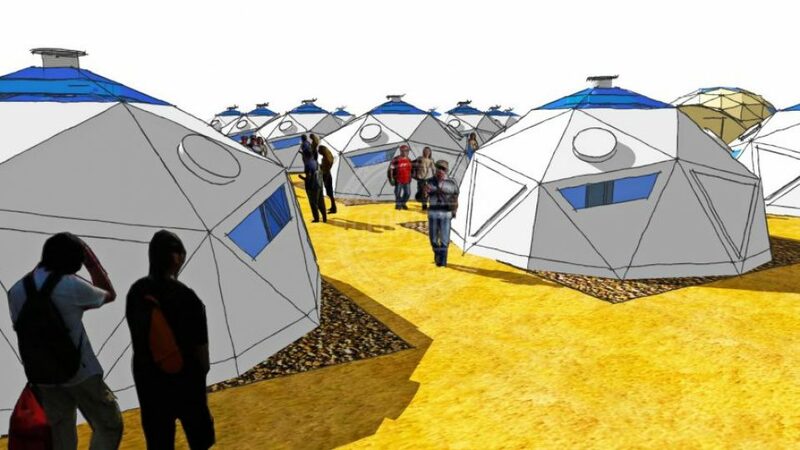 The square will be surrounded by a 1-meter high aluminium security fence. 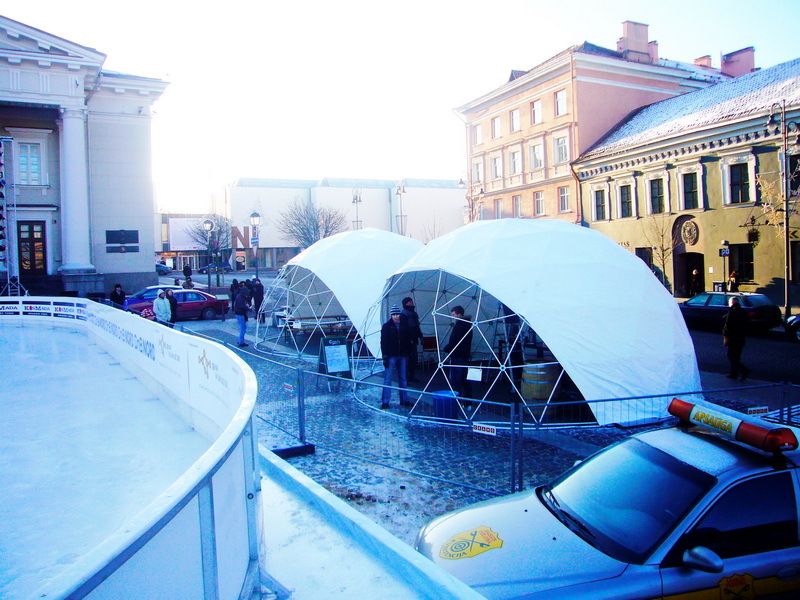 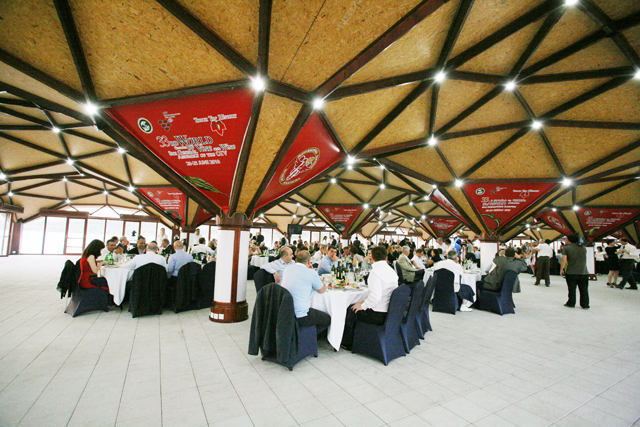 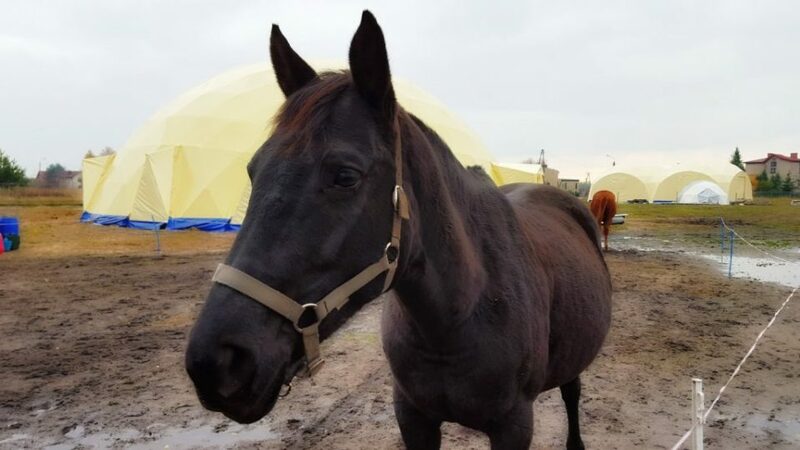 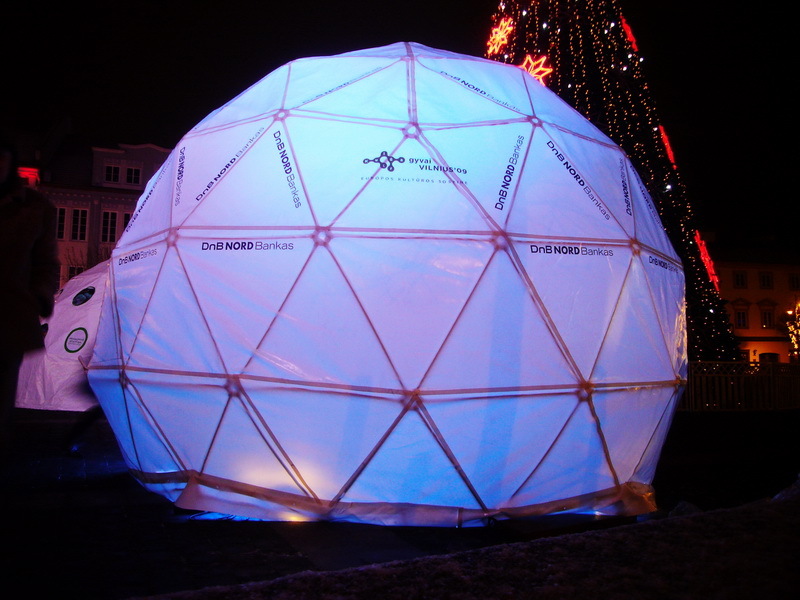 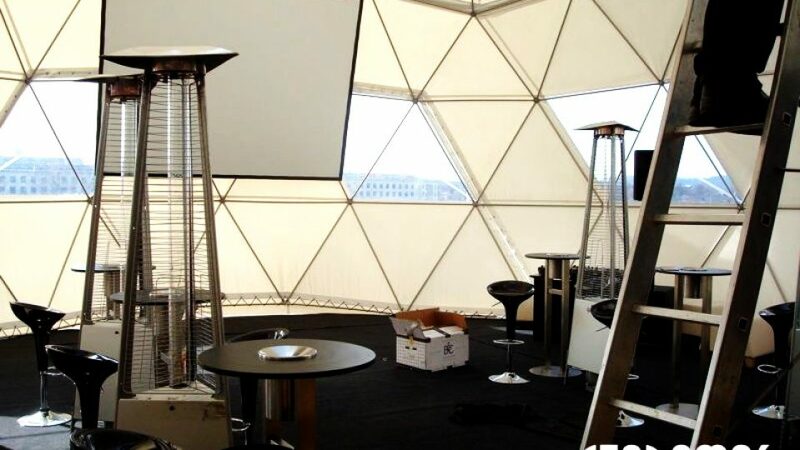 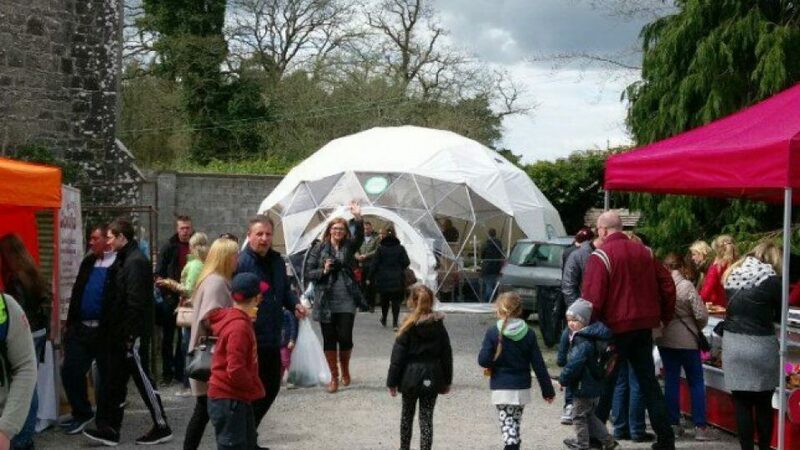 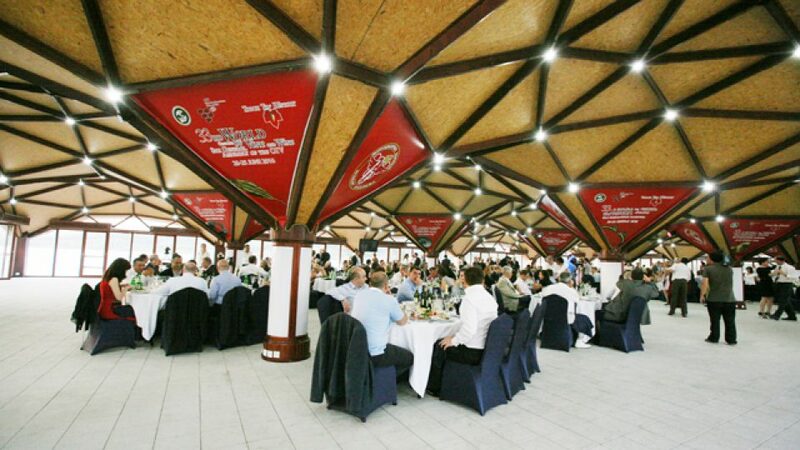 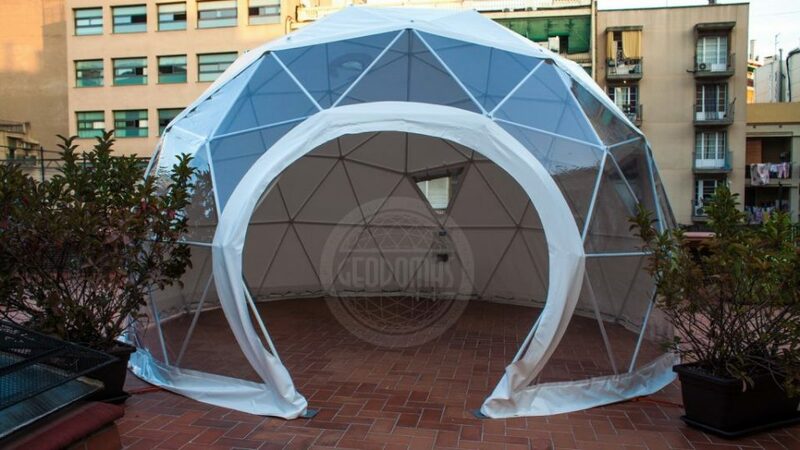 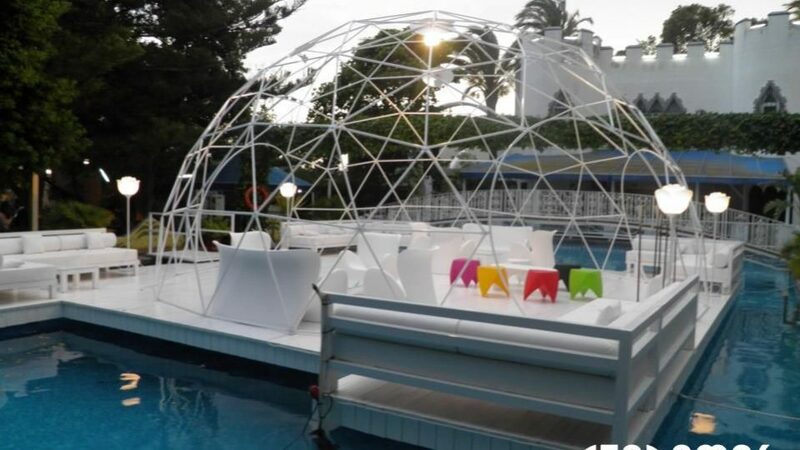 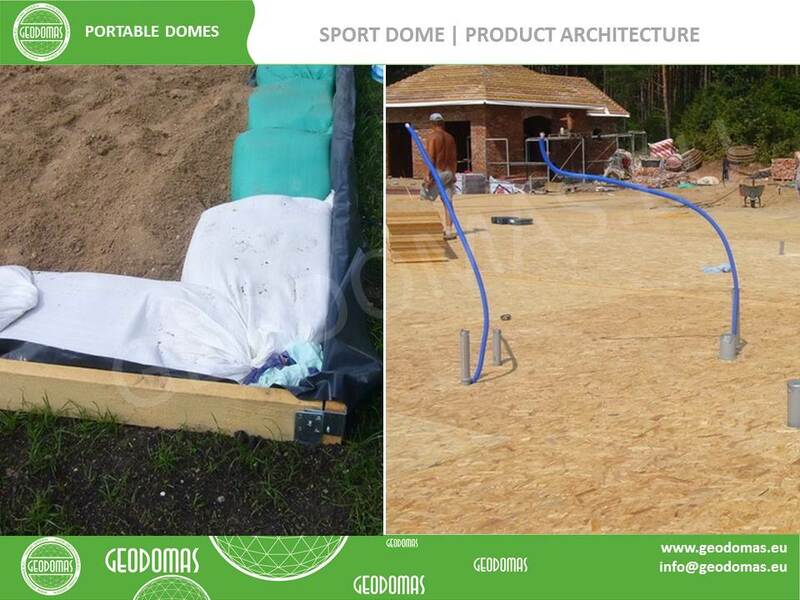 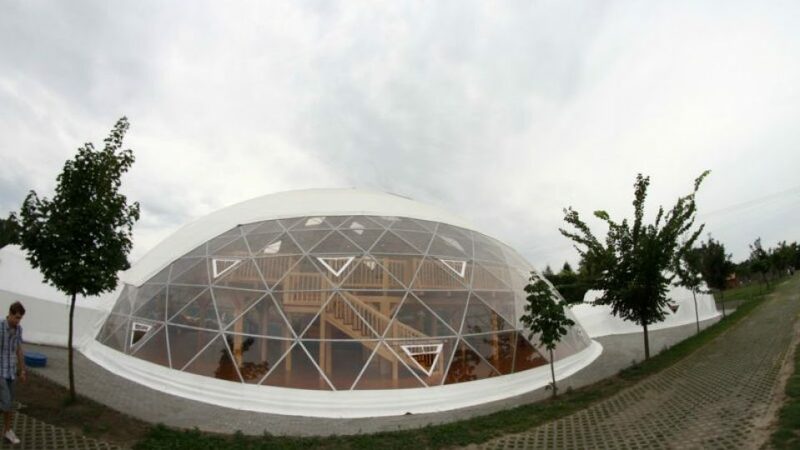 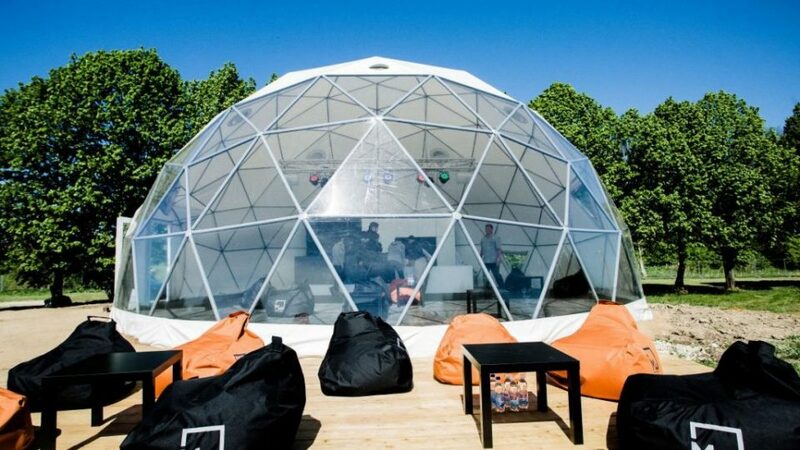 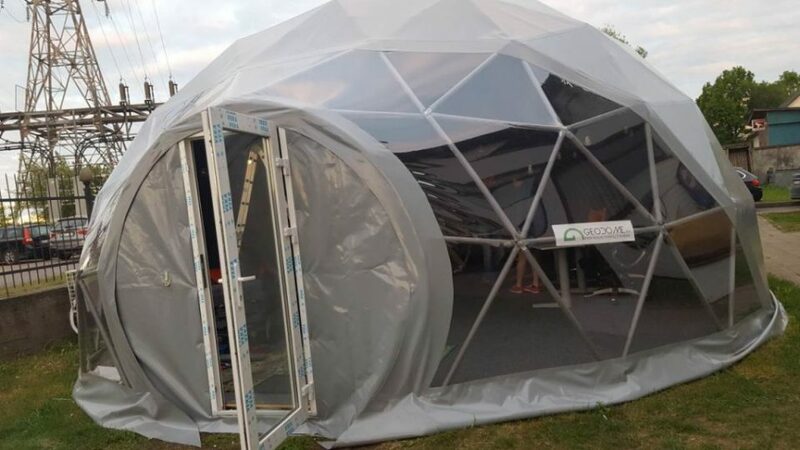 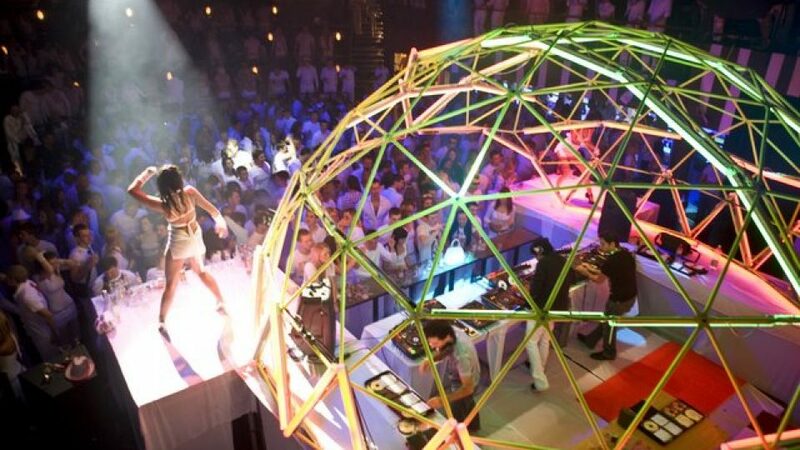 The technical partner of the organisers of the event is German enterprise “ISS Ice & Solar Systems GmbH”, which has 25 years of experience in ice rink building, and which has conducted similar projects in Vienna, Berlin, Hamburg, Paris, Moscow and other cities.